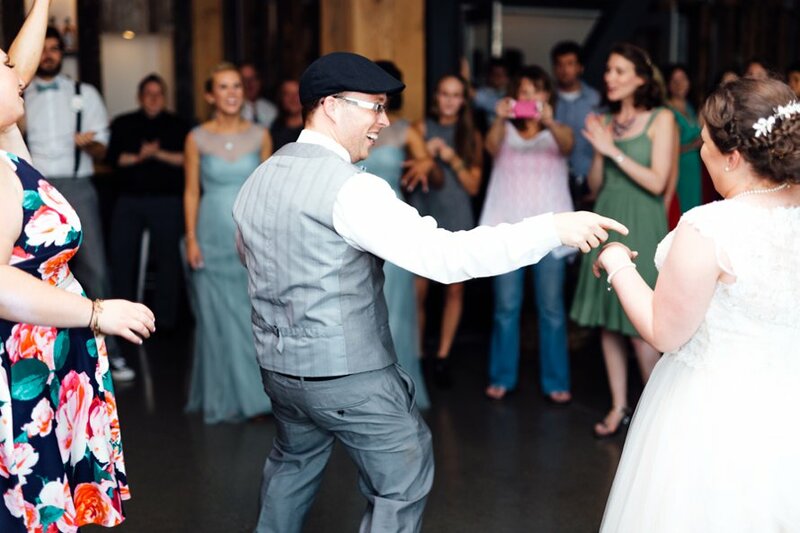 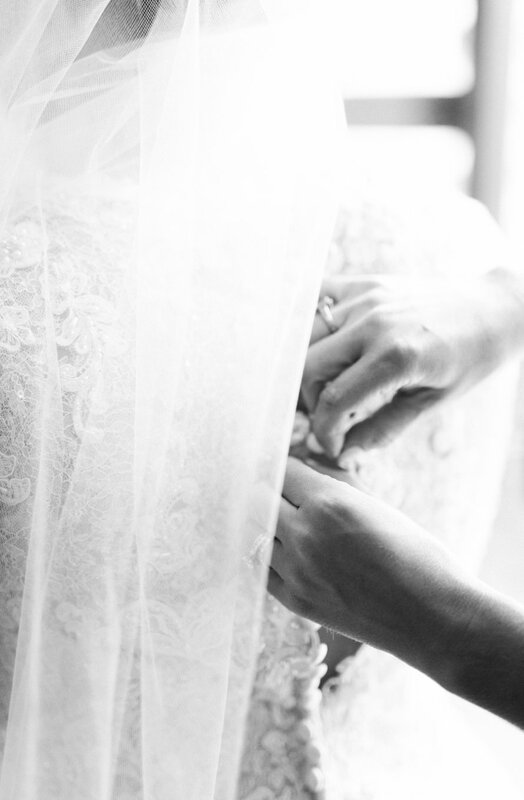 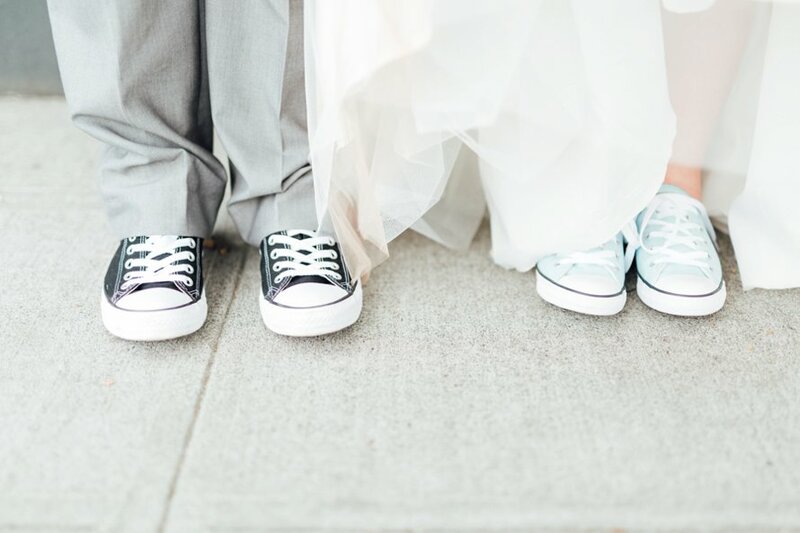 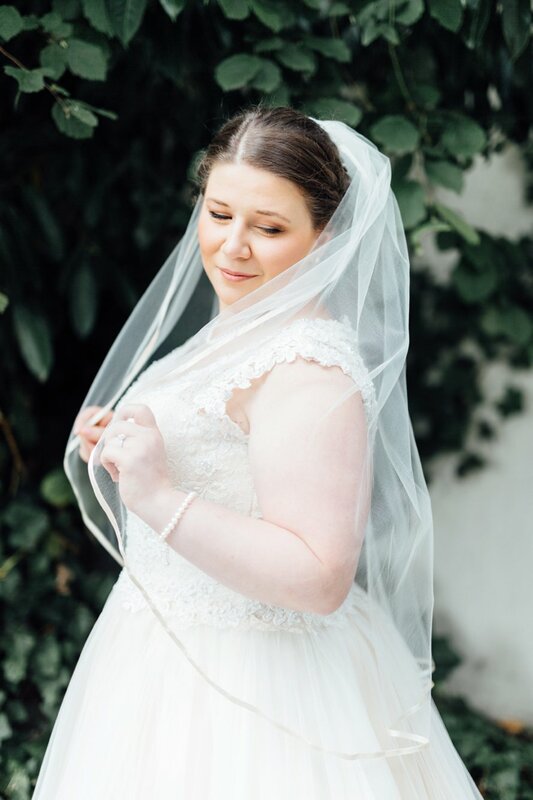 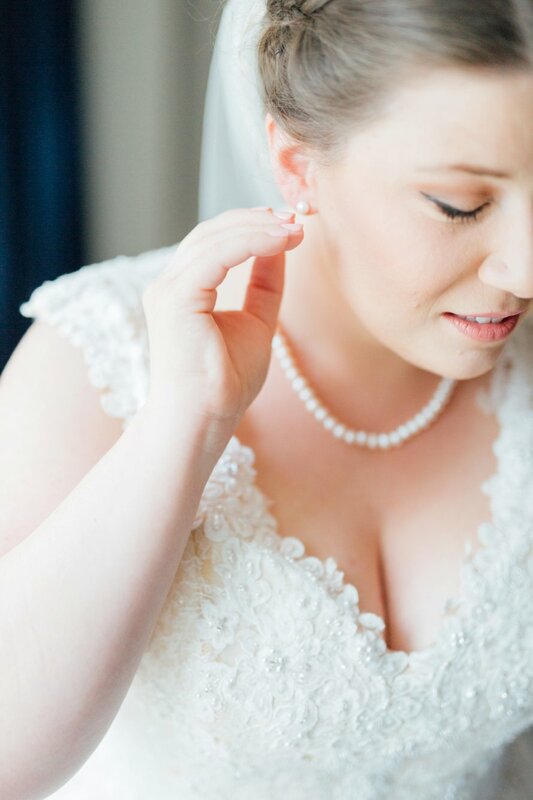 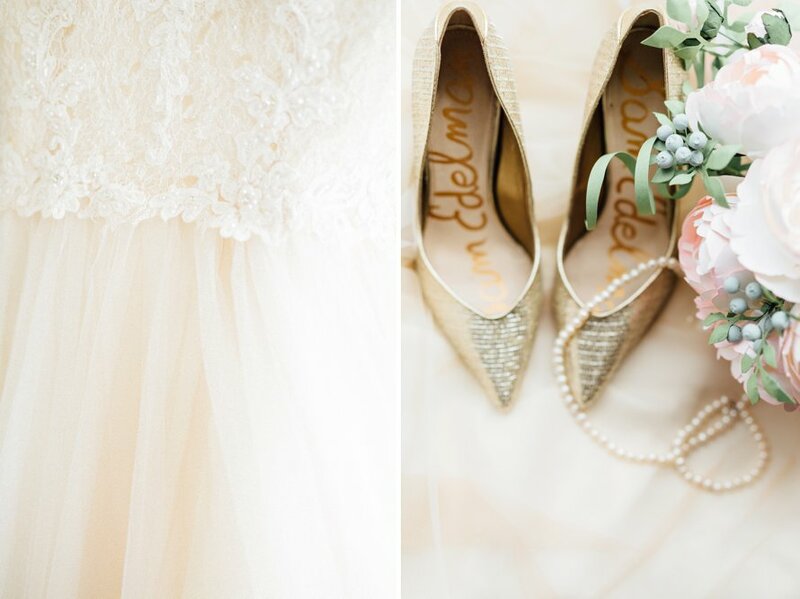 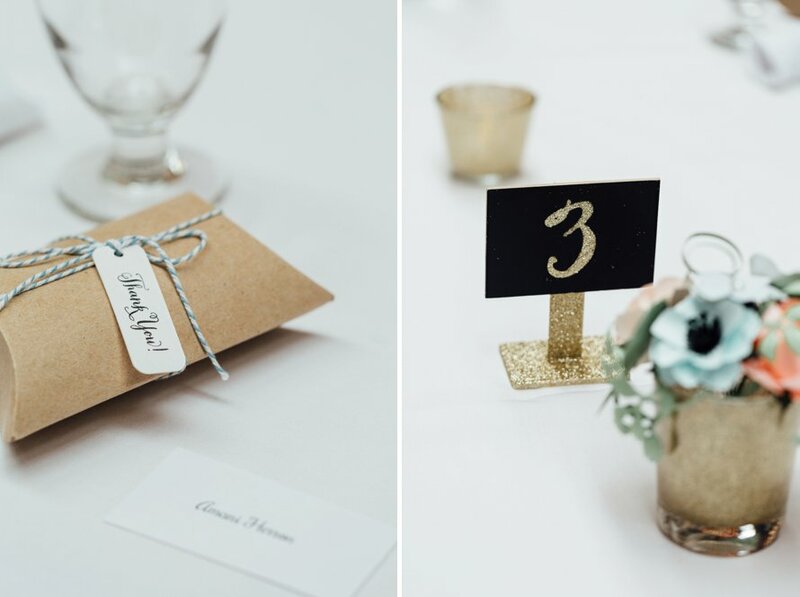 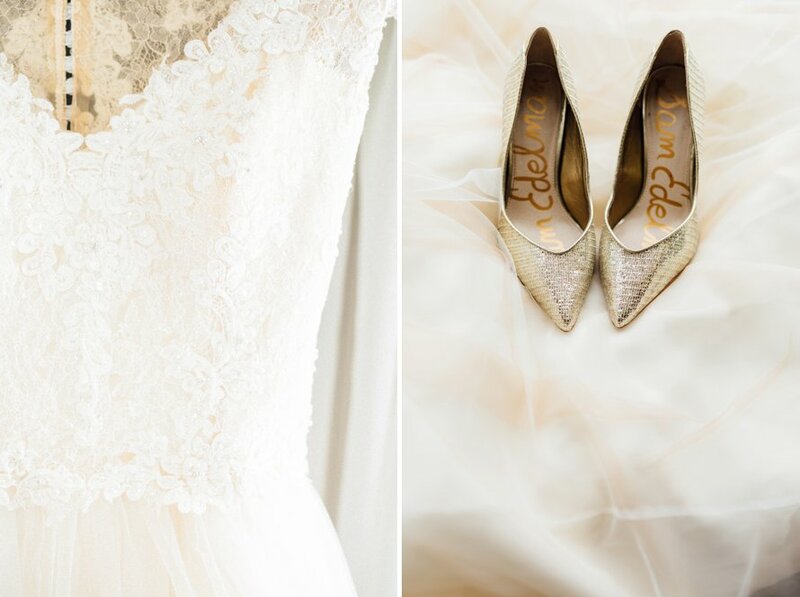 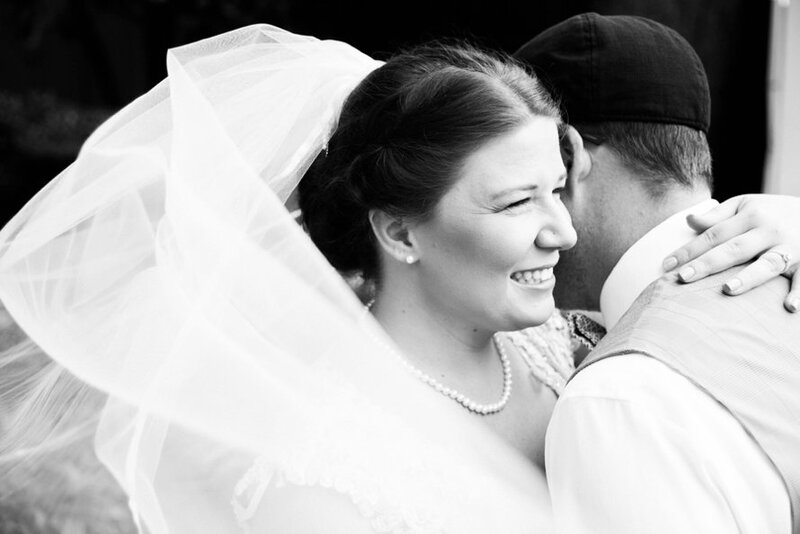 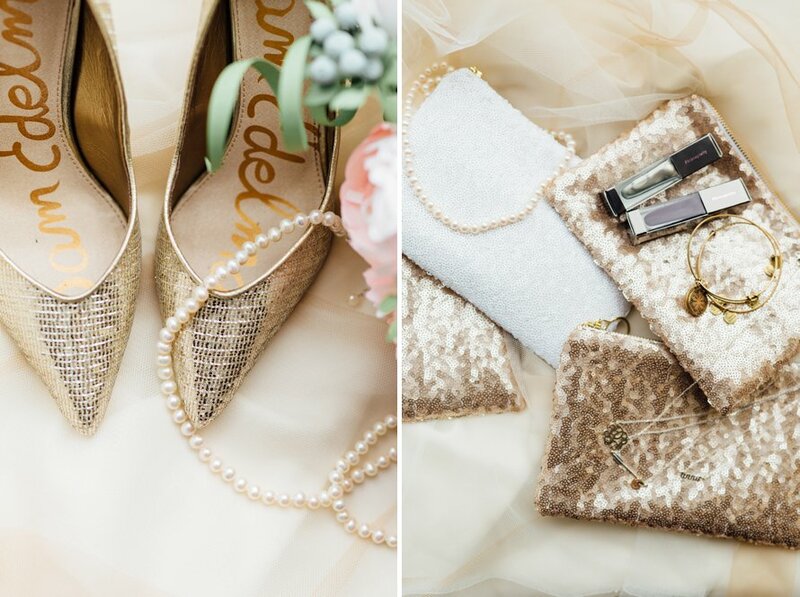 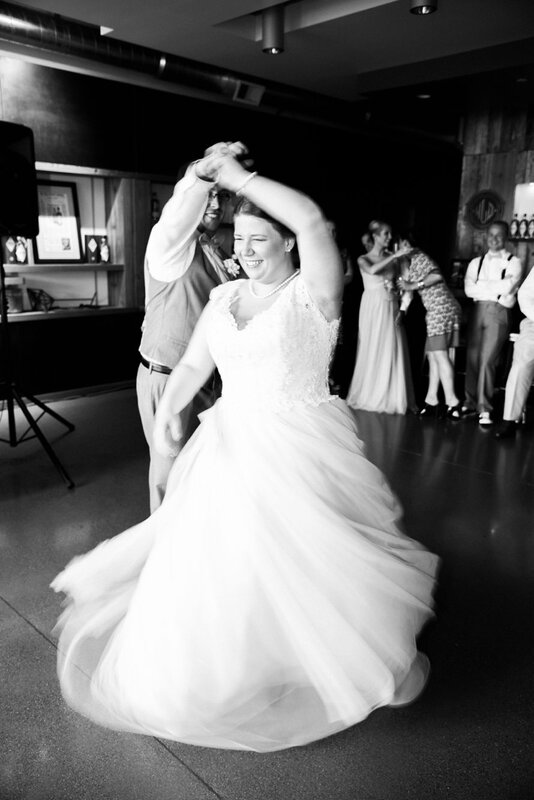 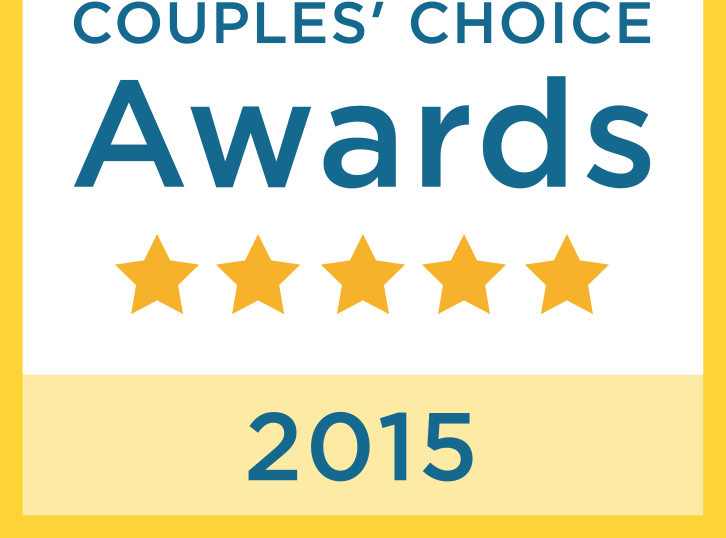 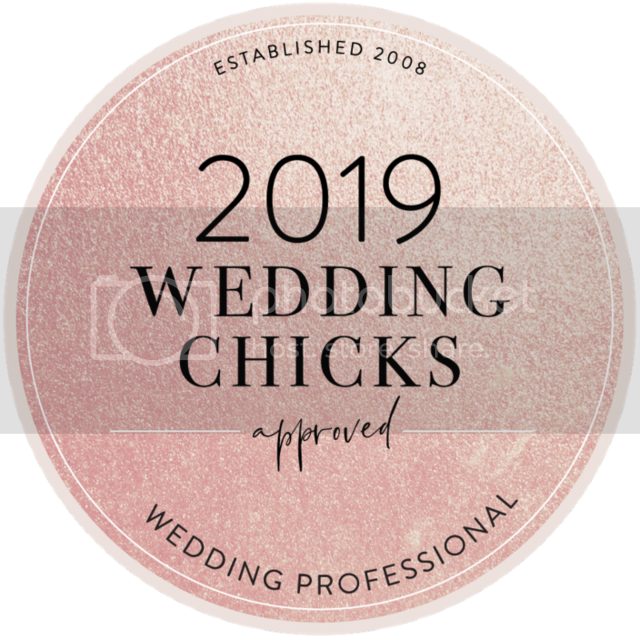 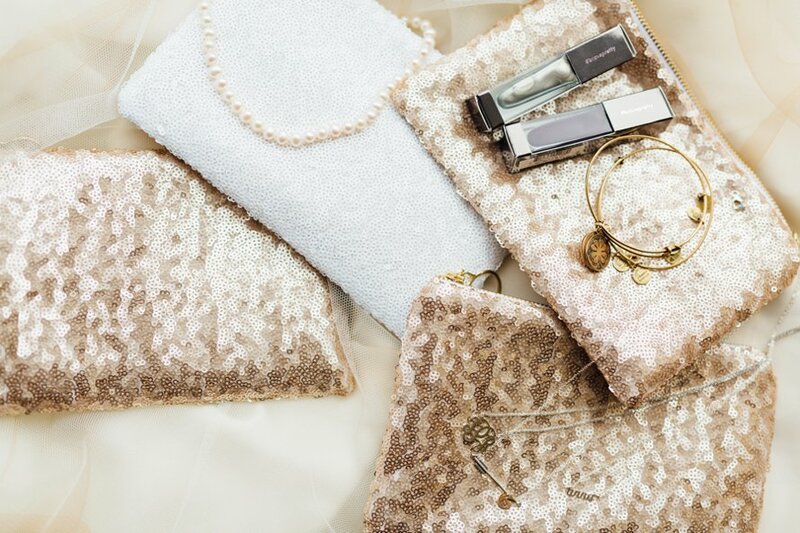 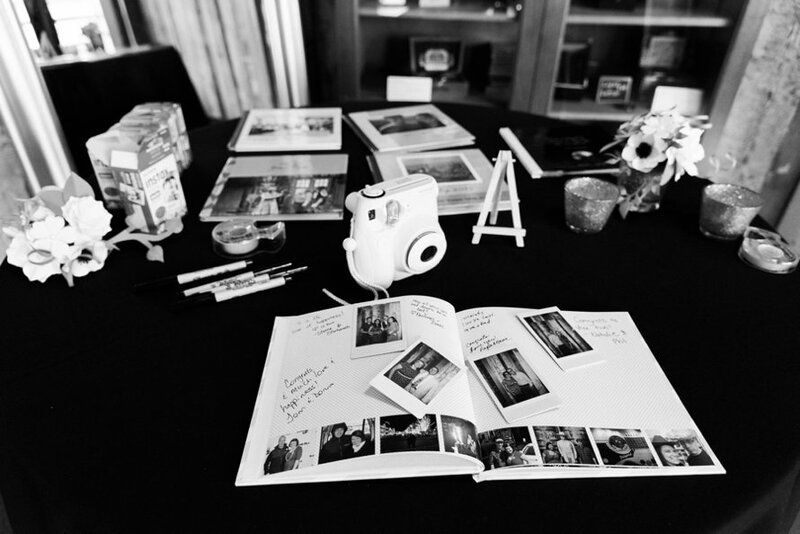 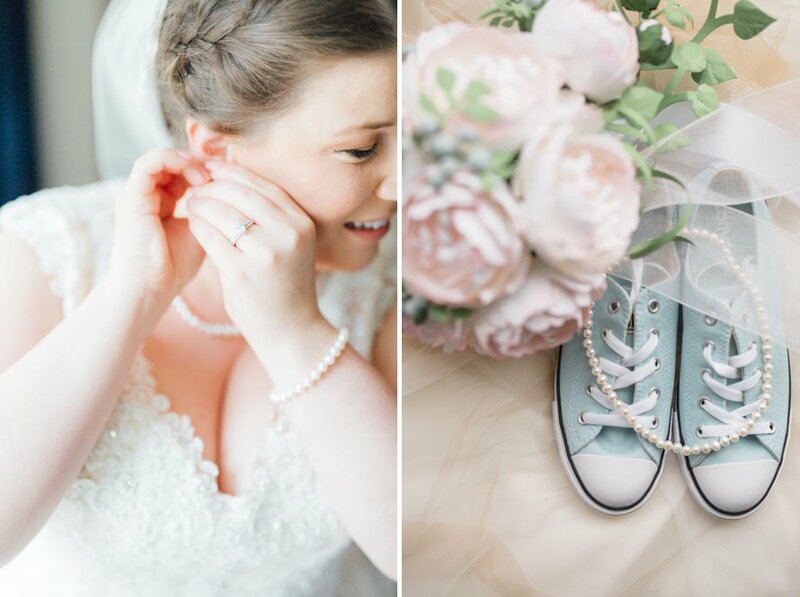 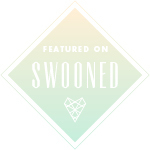 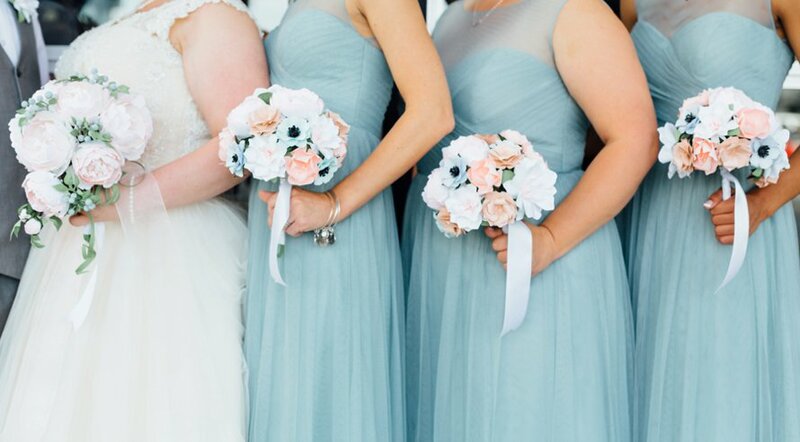 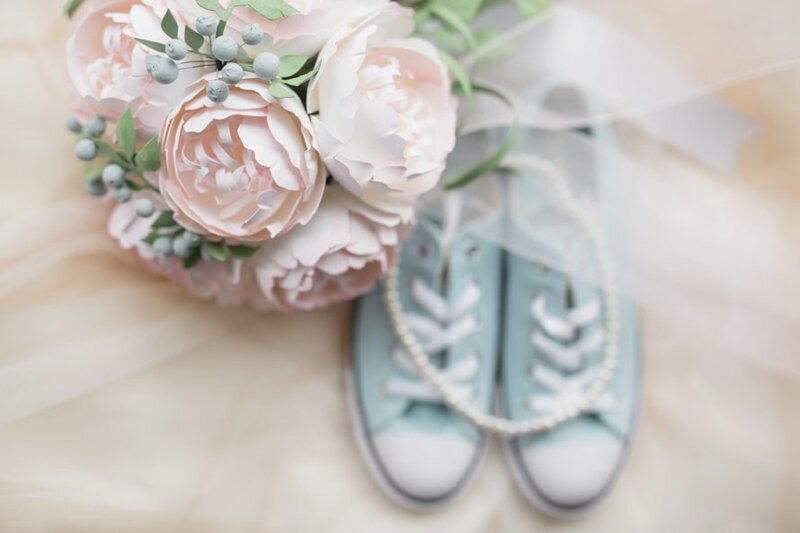 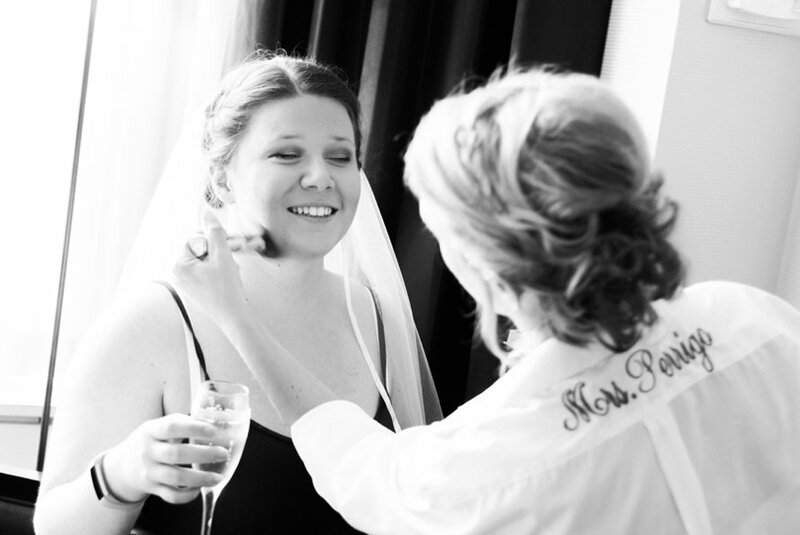 Want to know what I love most about a wedding day? 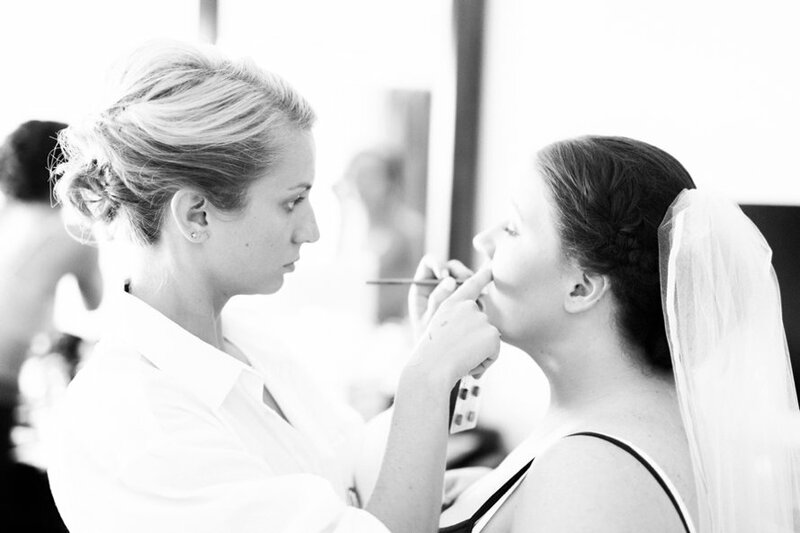 It's that you can make it whatever you dream a day to be! 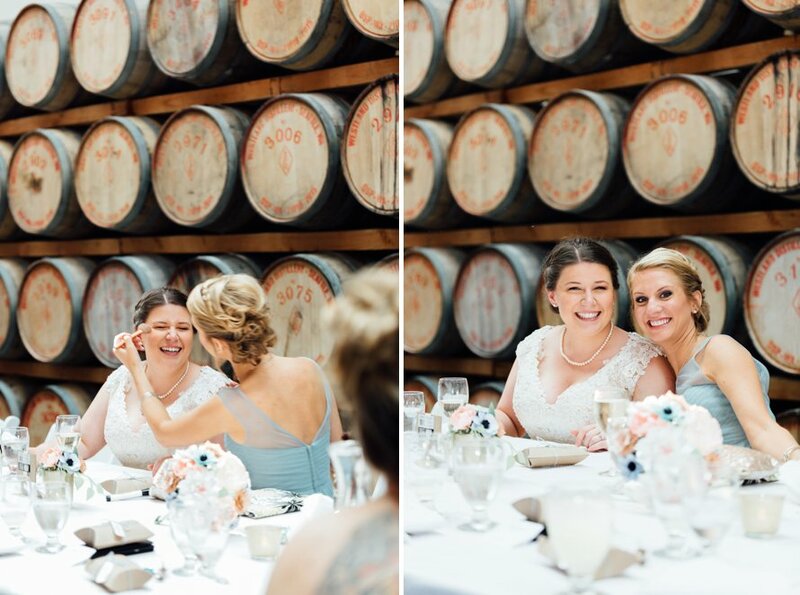 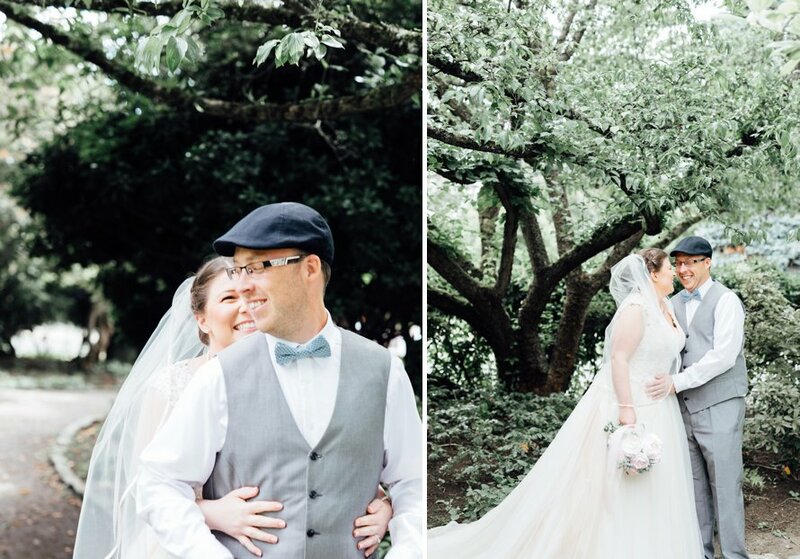 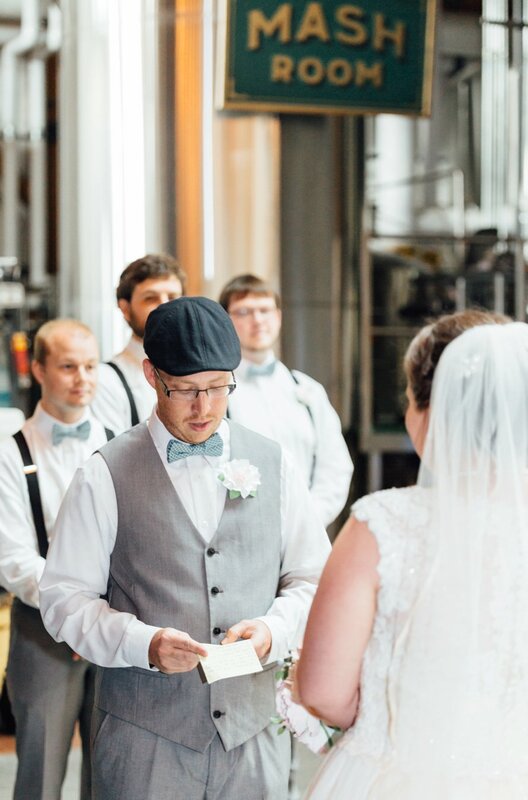 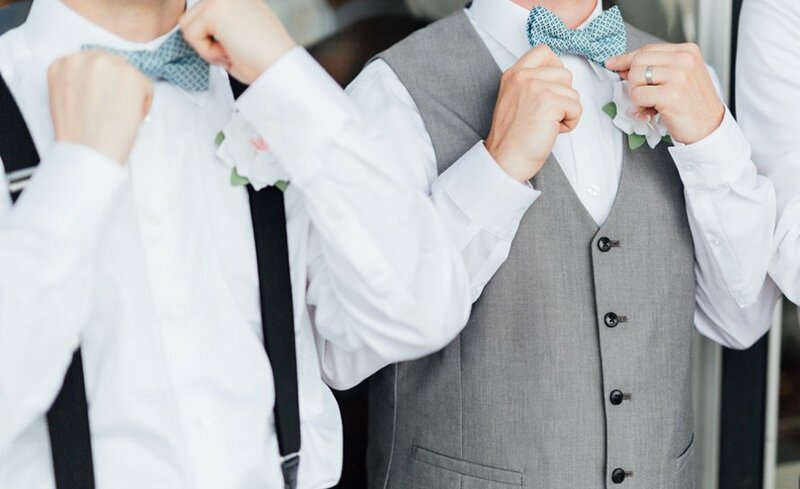 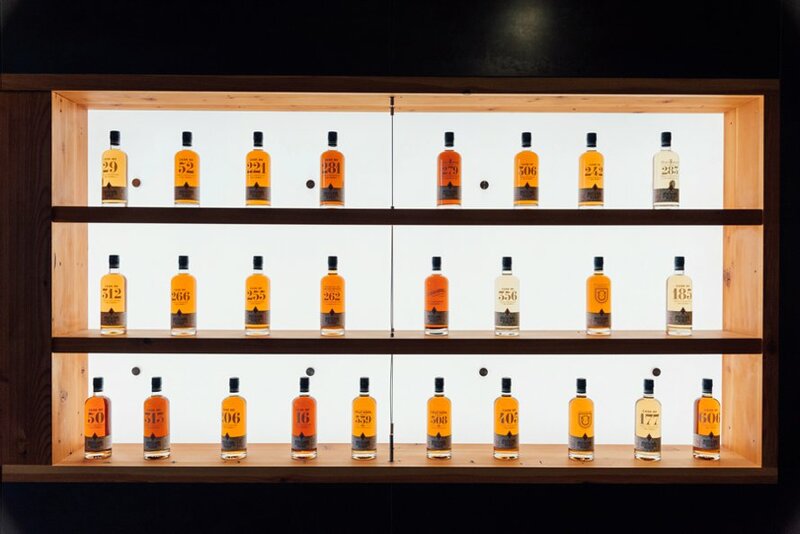 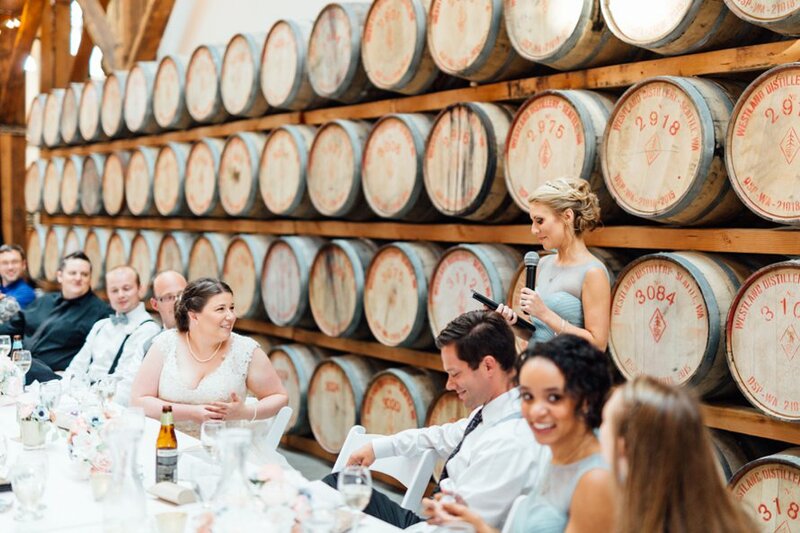 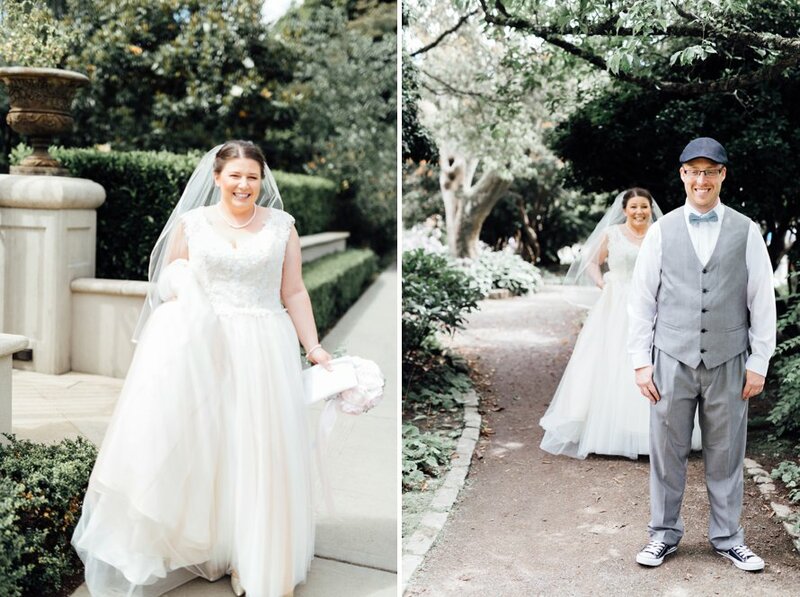 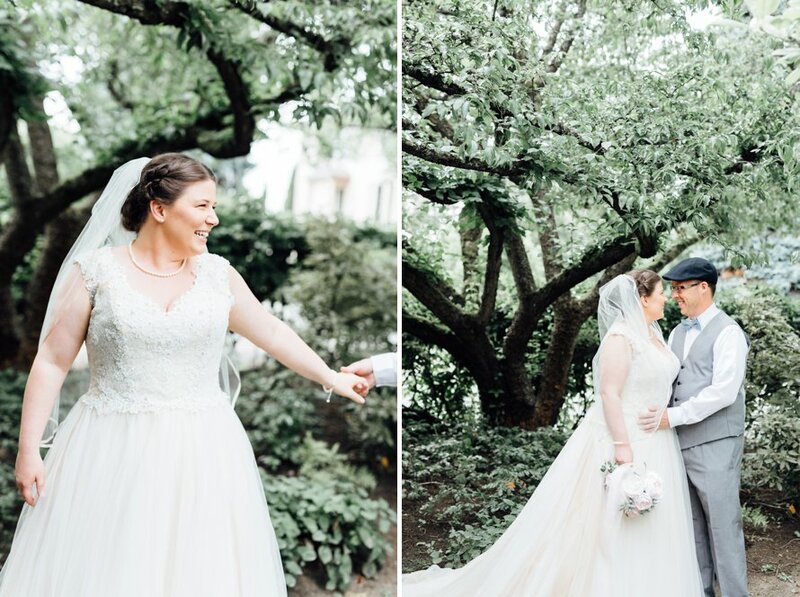 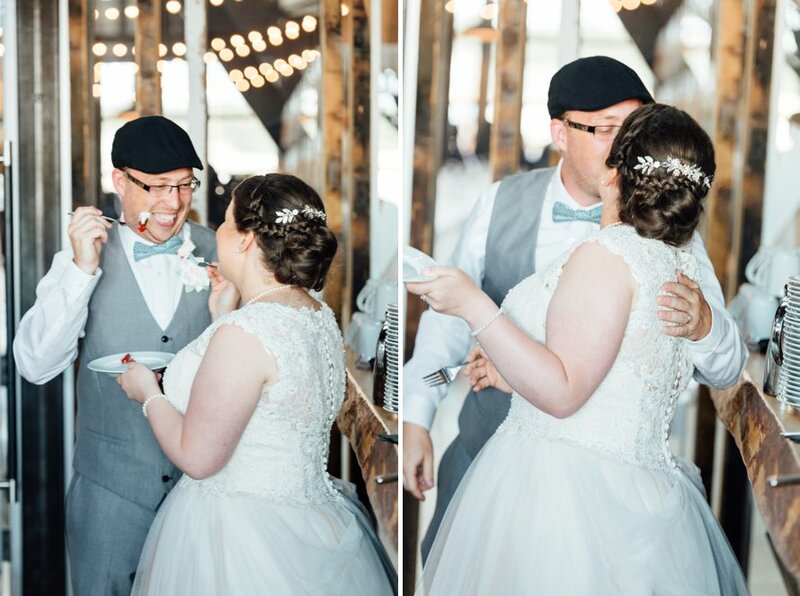 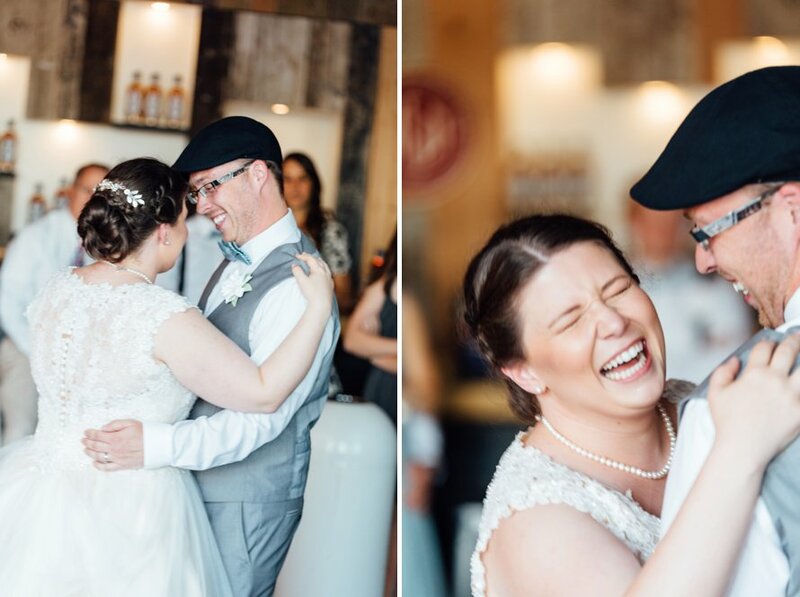 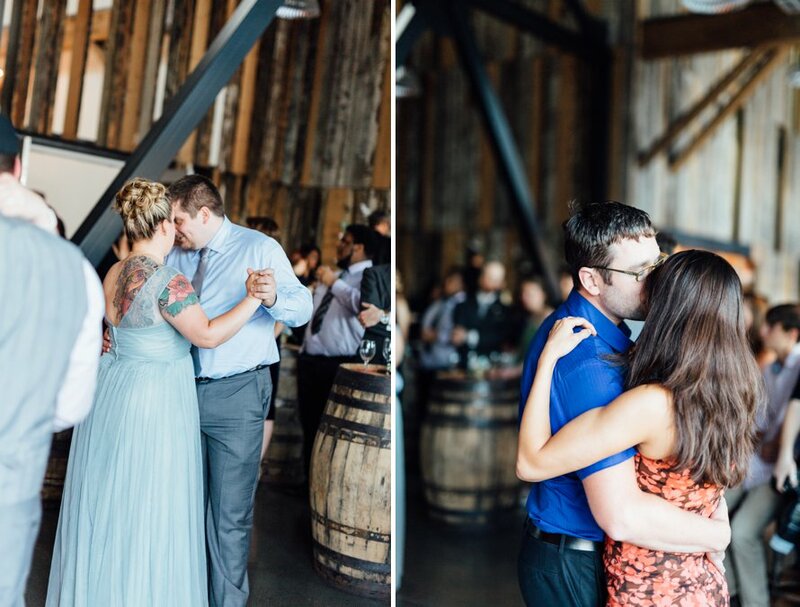 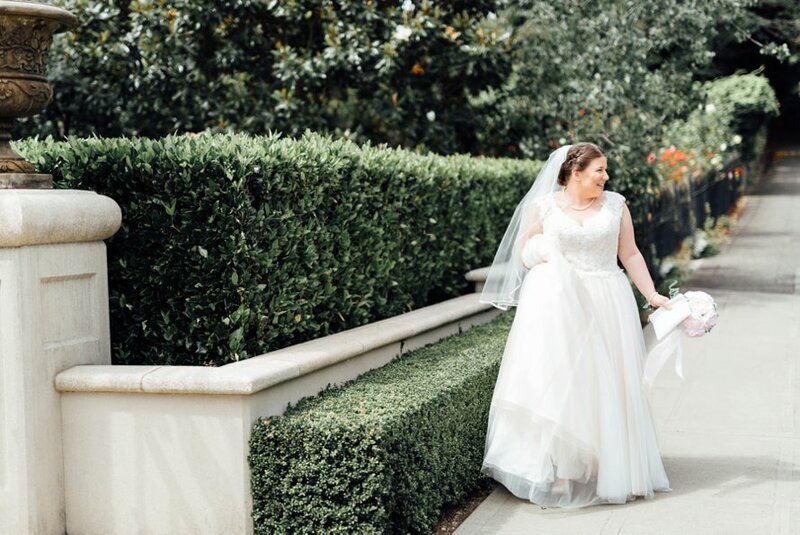 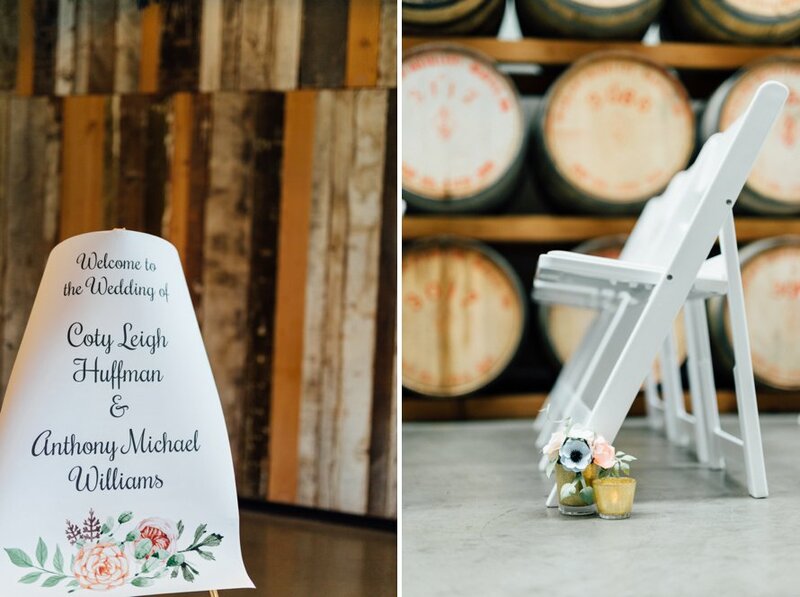 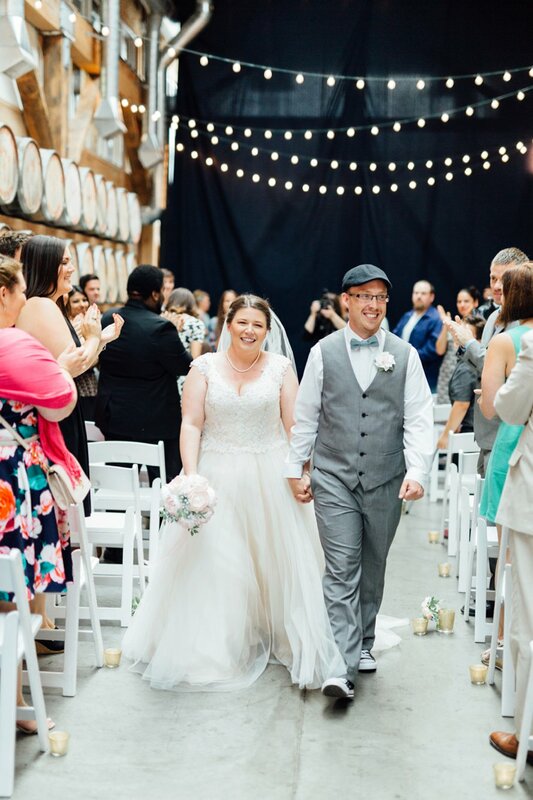 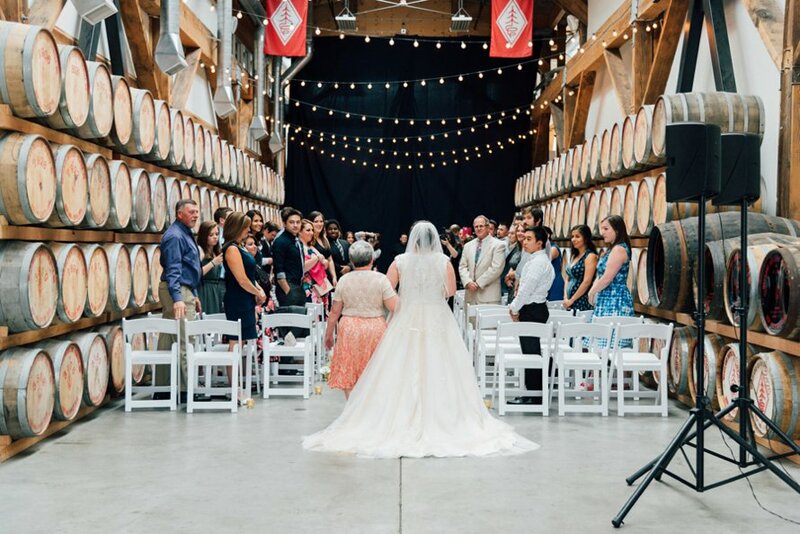 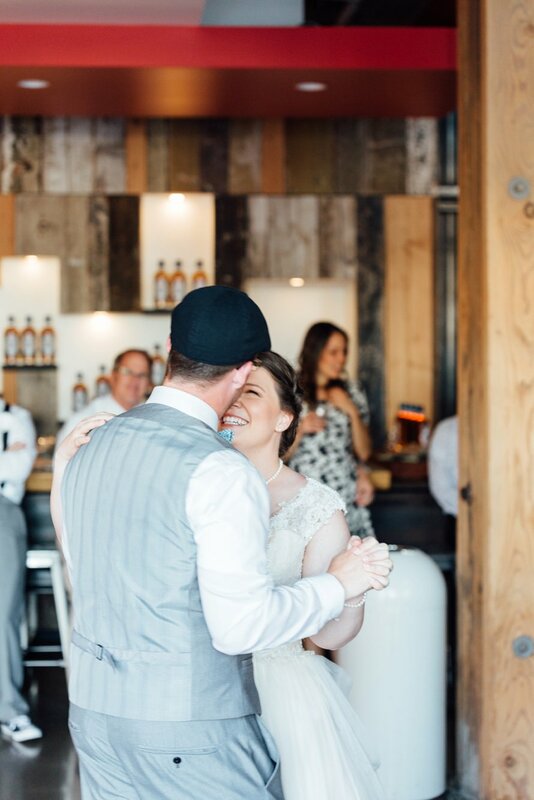 For Coty and Anthony, it was holding an intimate elopement then joining in celebration with family and friends at a favorite whiskey distillery! 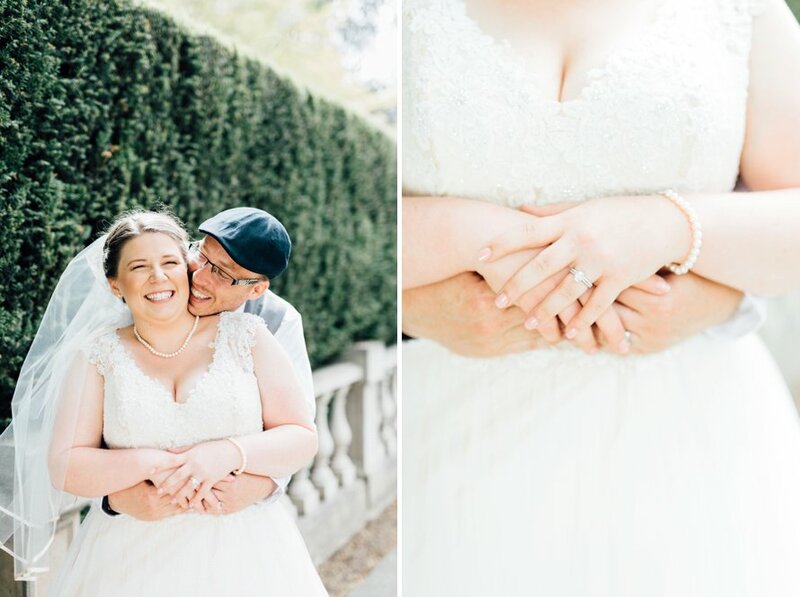 And oh, it was all better than imagined! 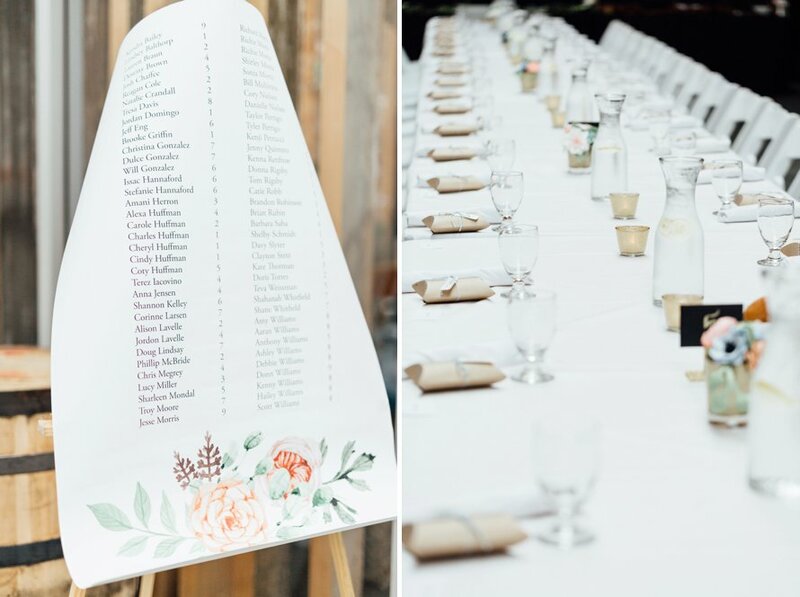 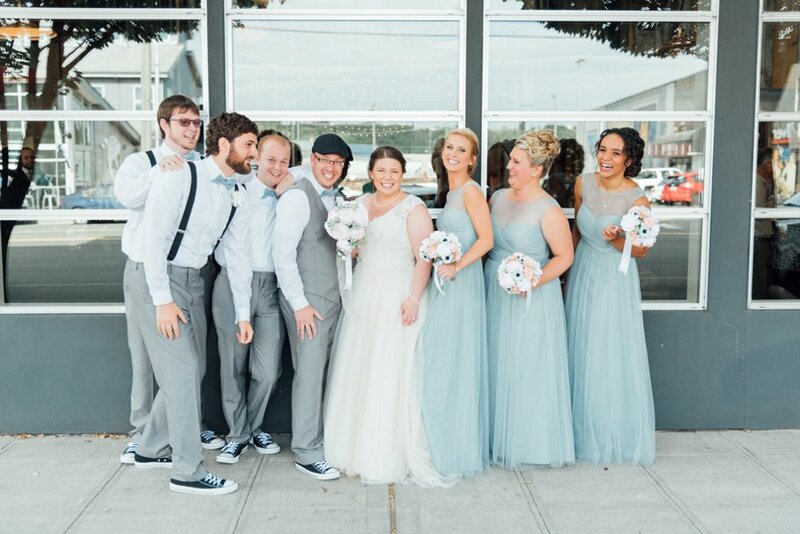 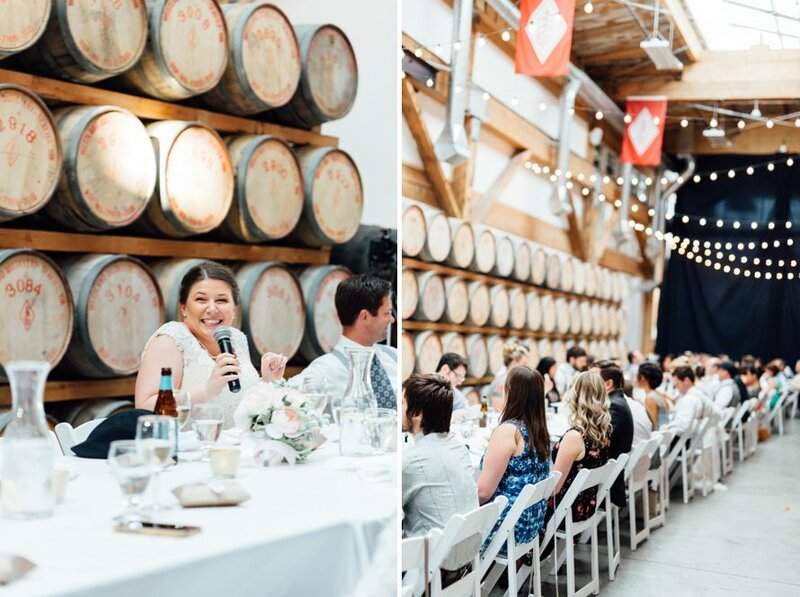 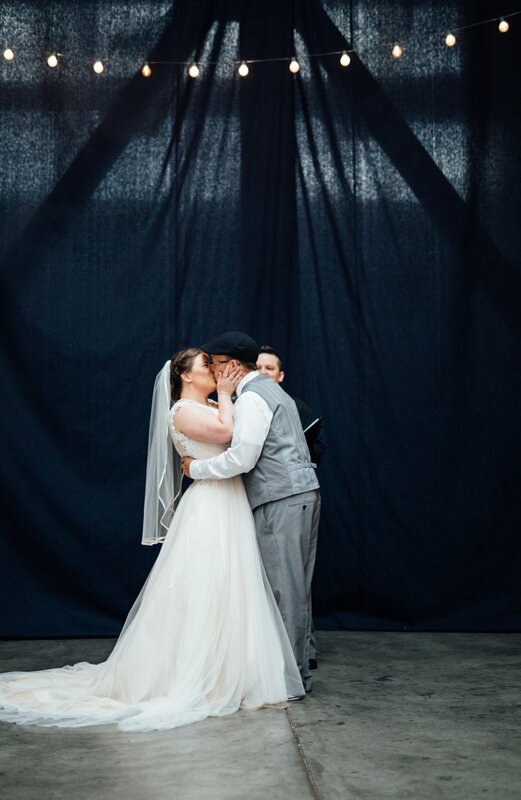 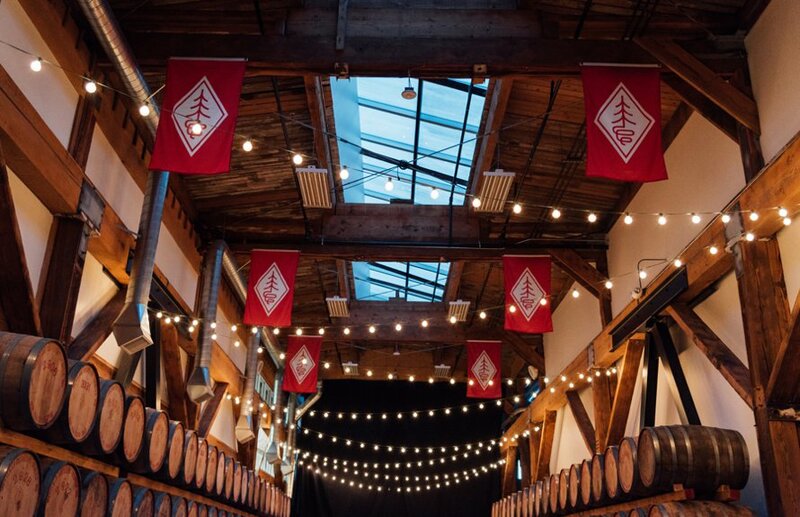 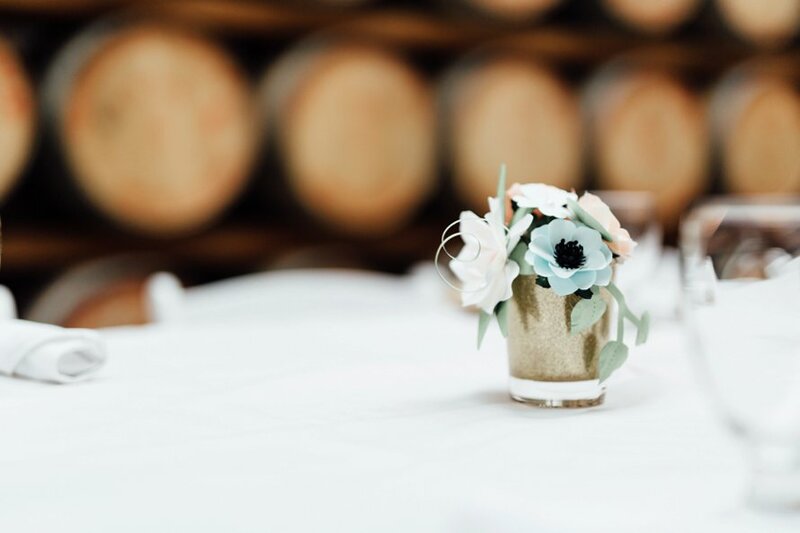 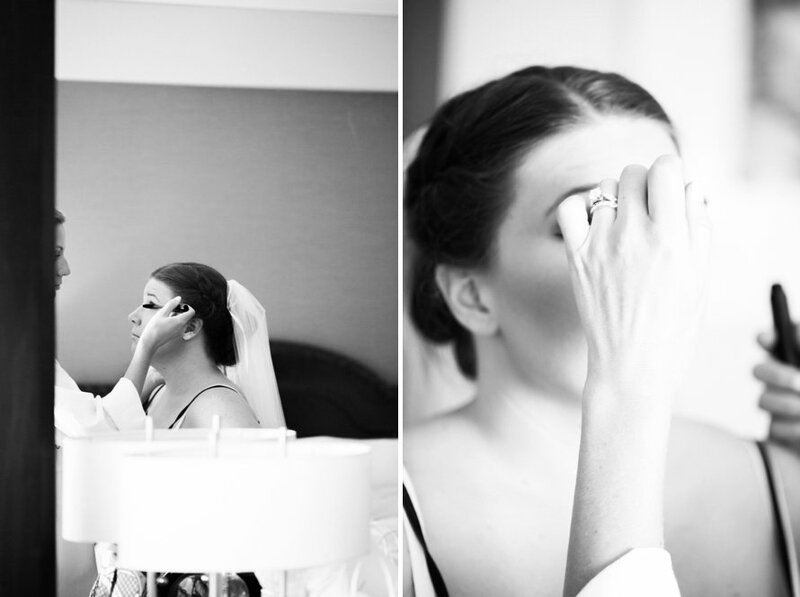 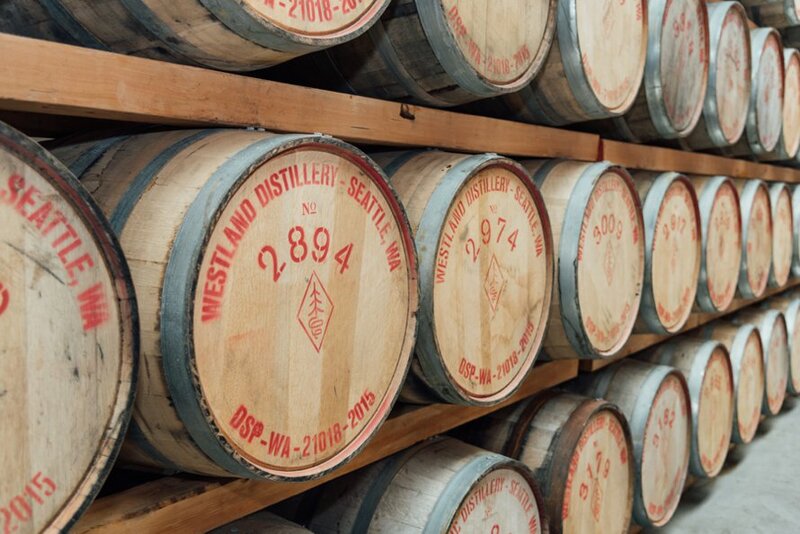 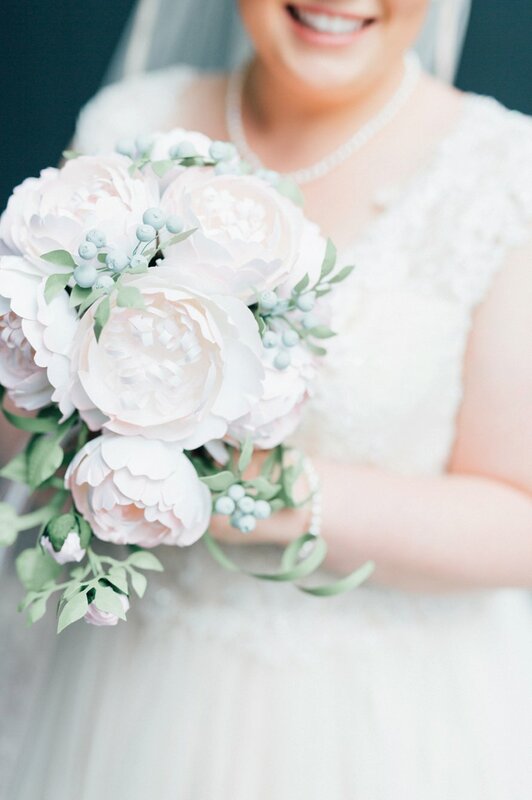 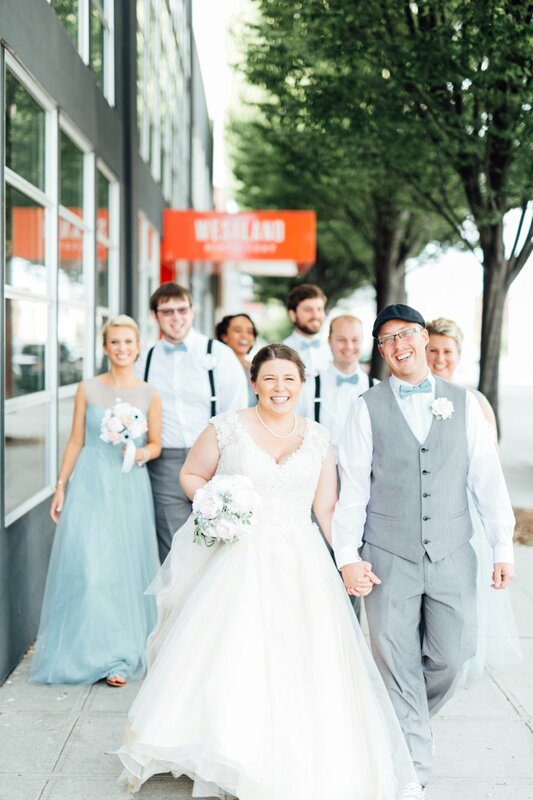 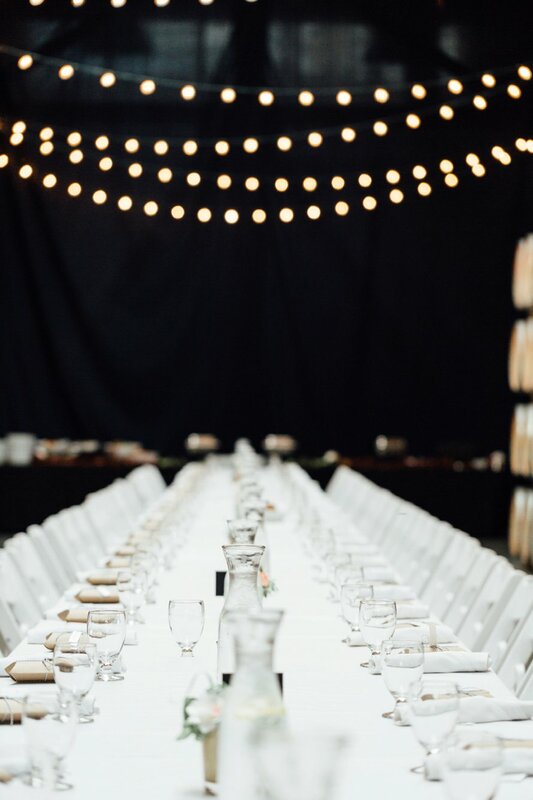 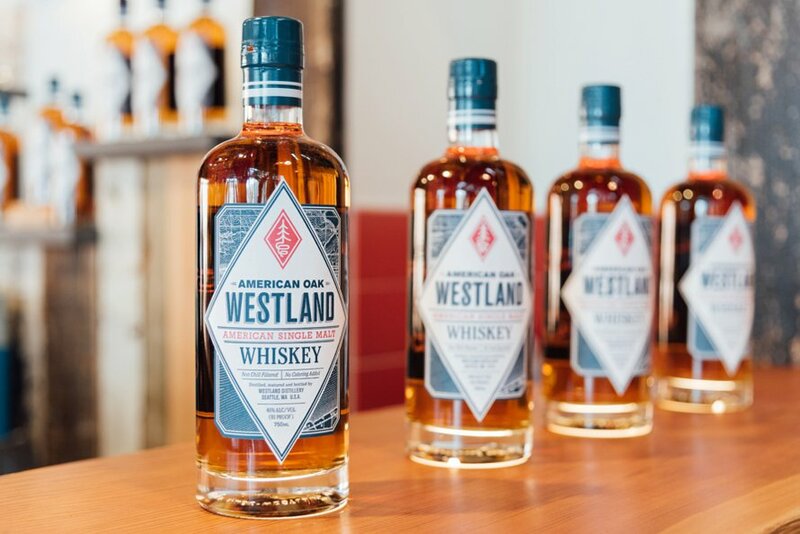 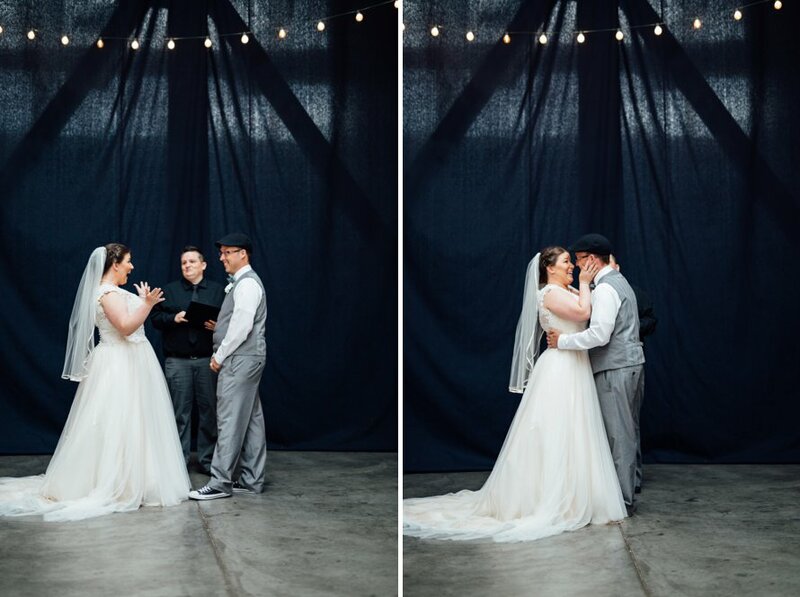 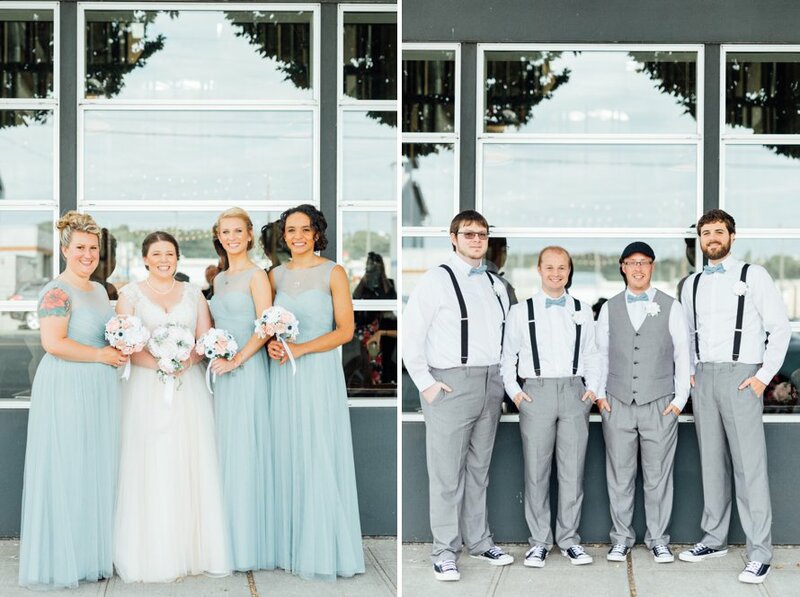 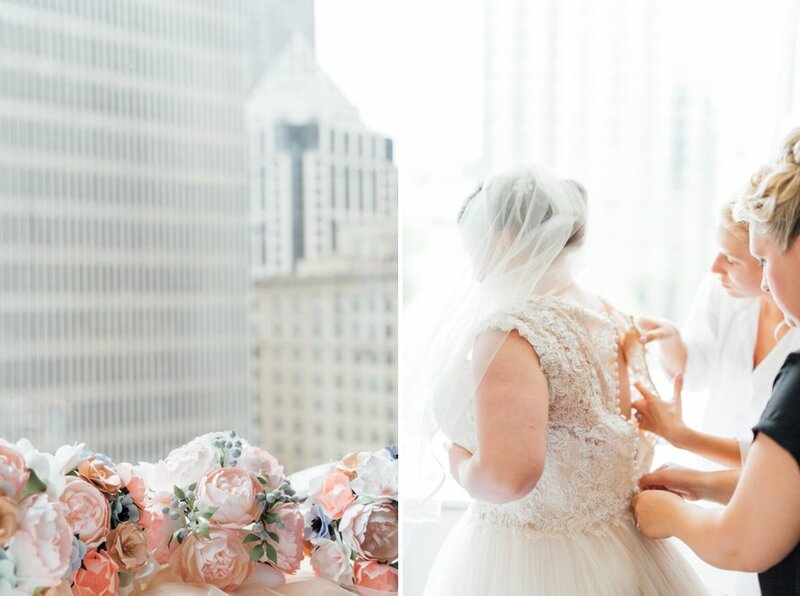 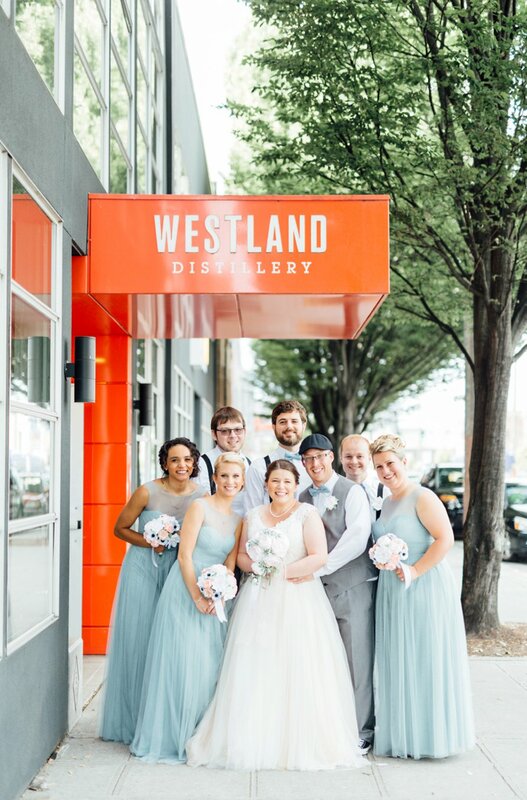 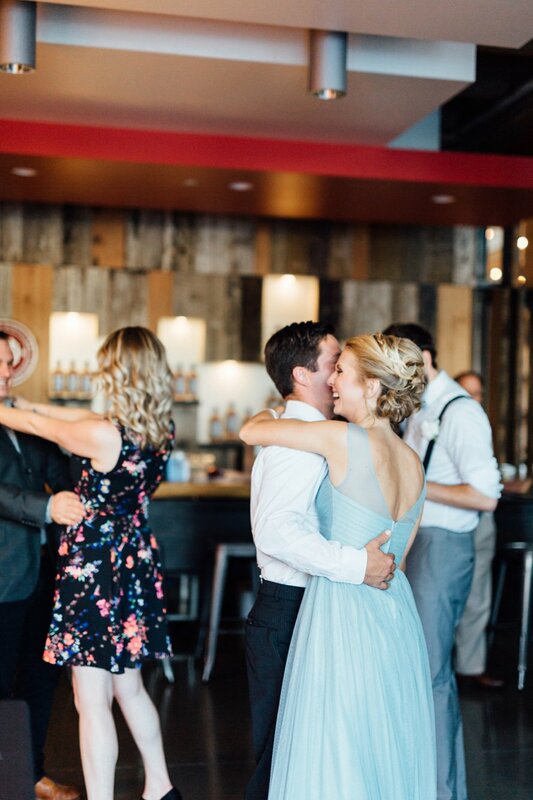 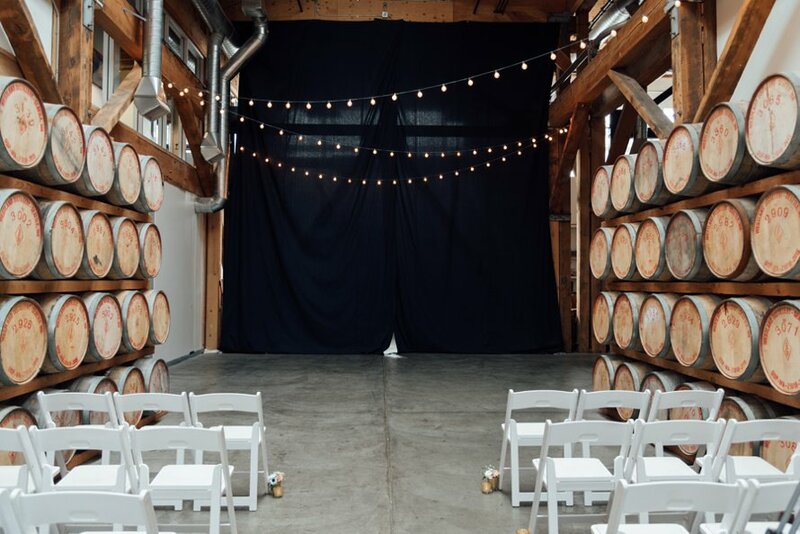 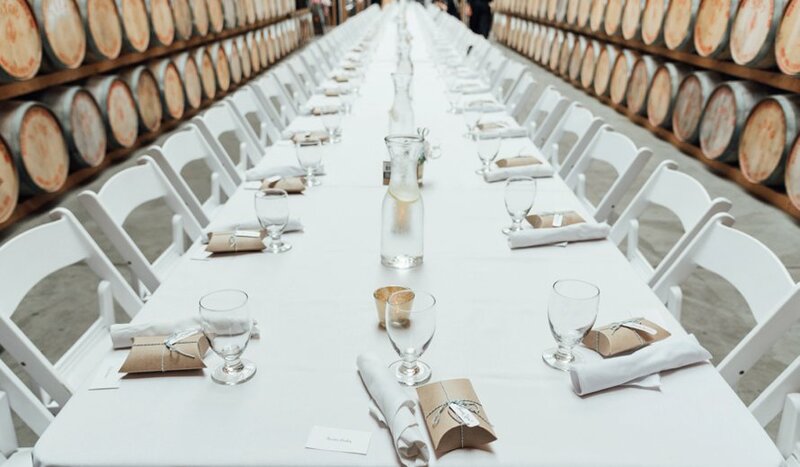 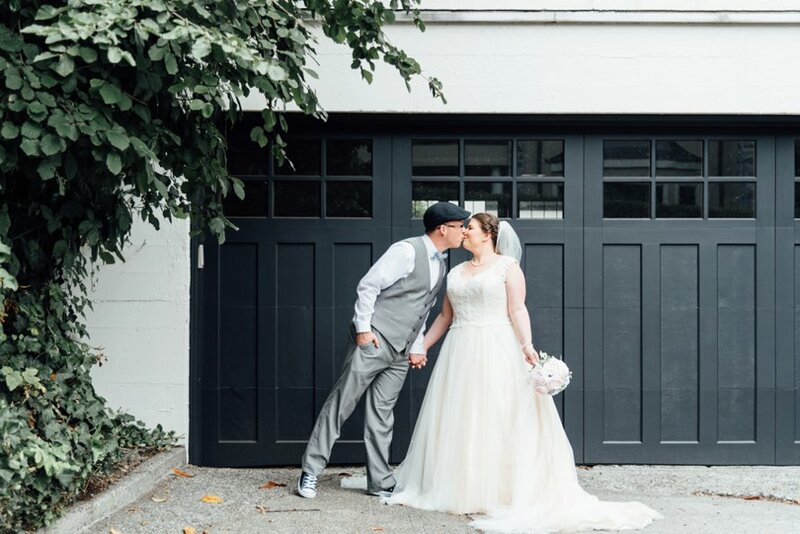 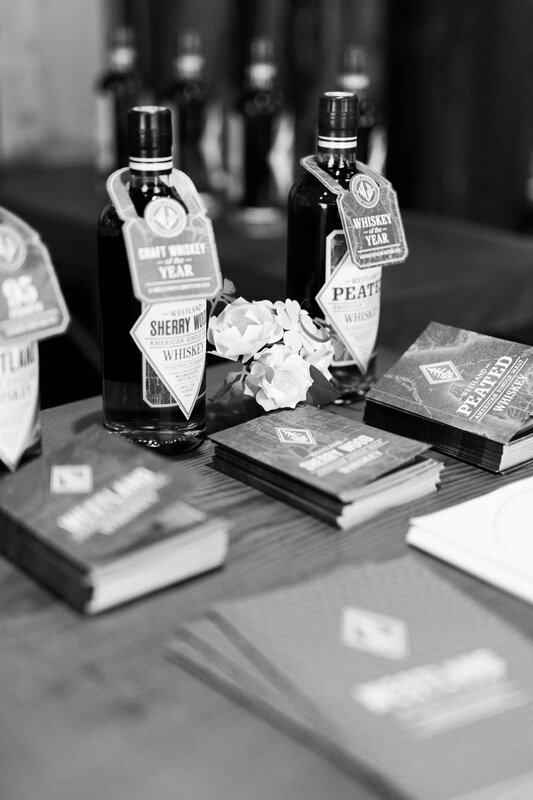 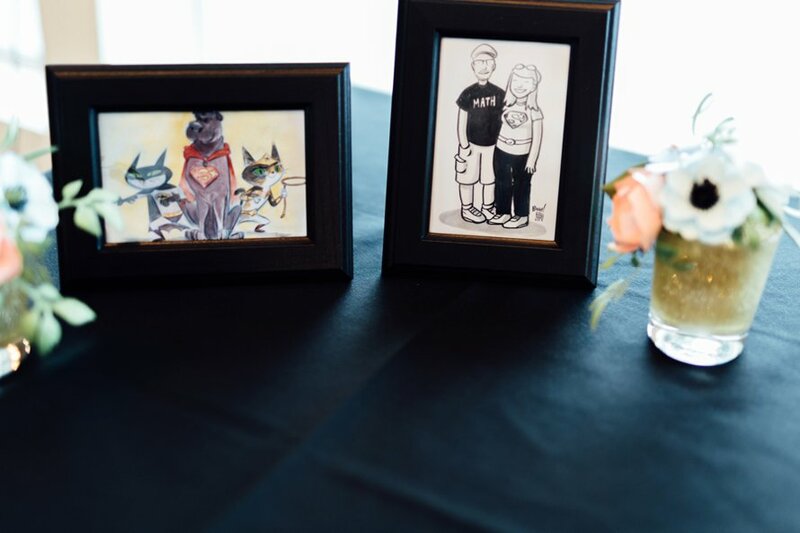 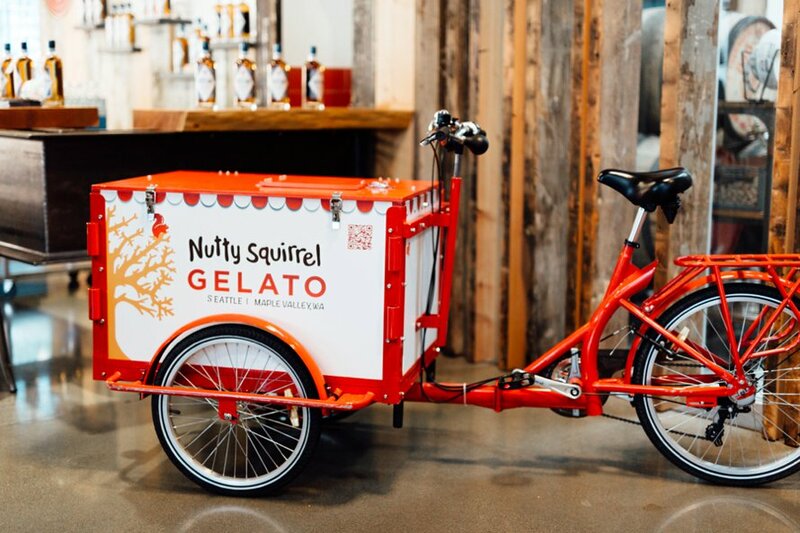 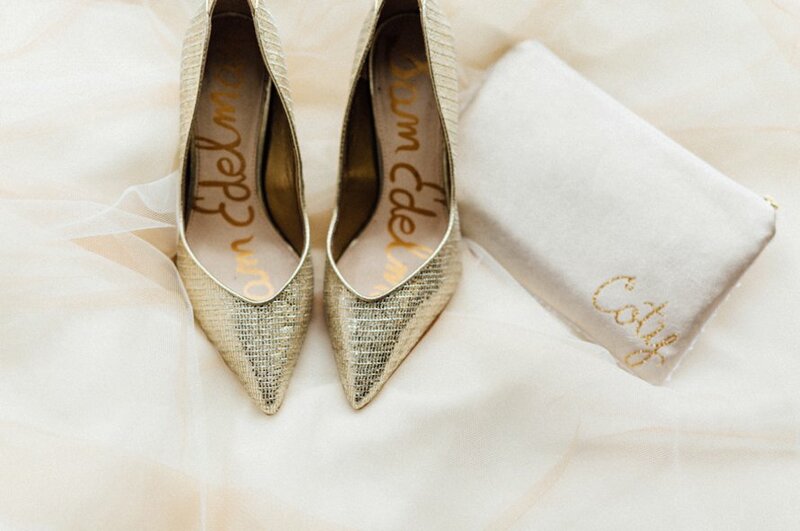 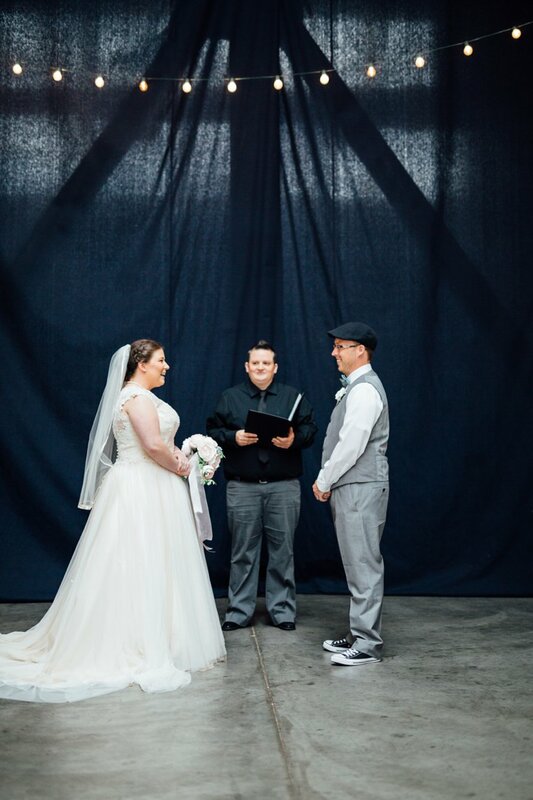 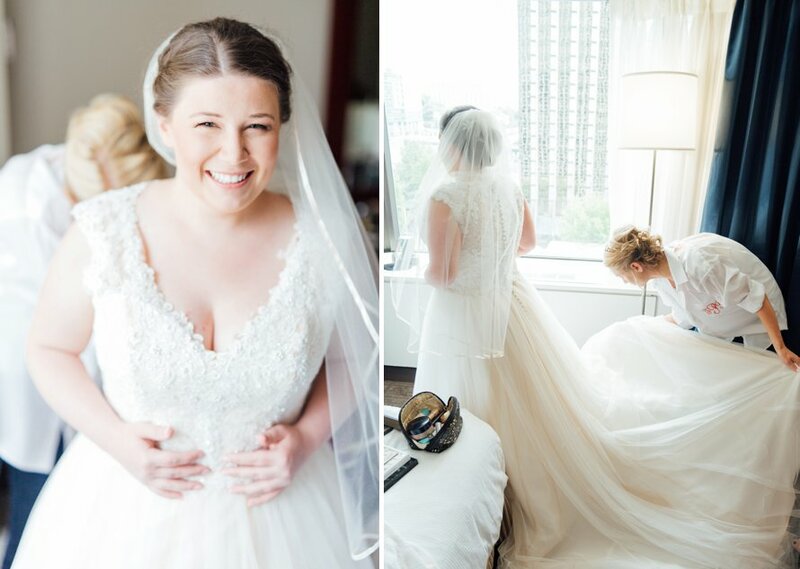 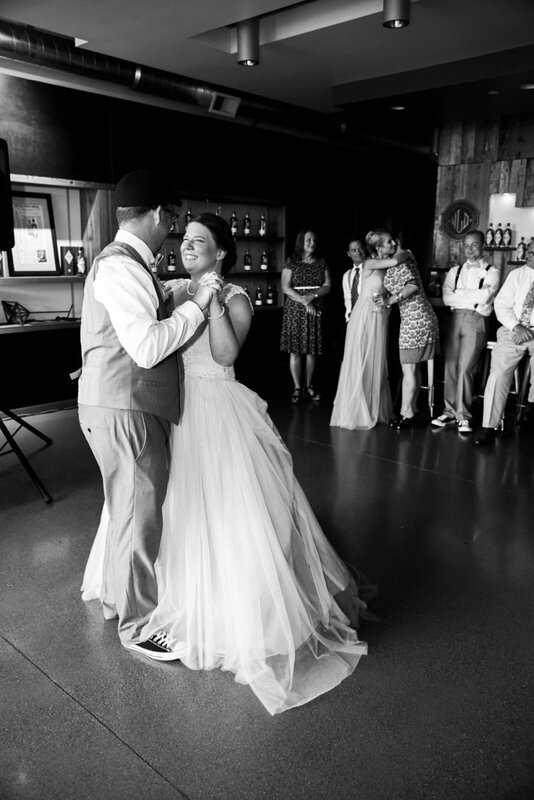 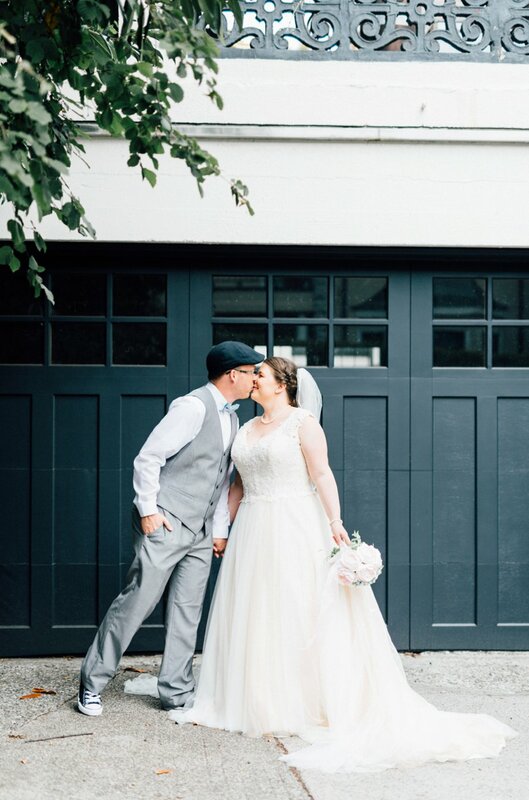 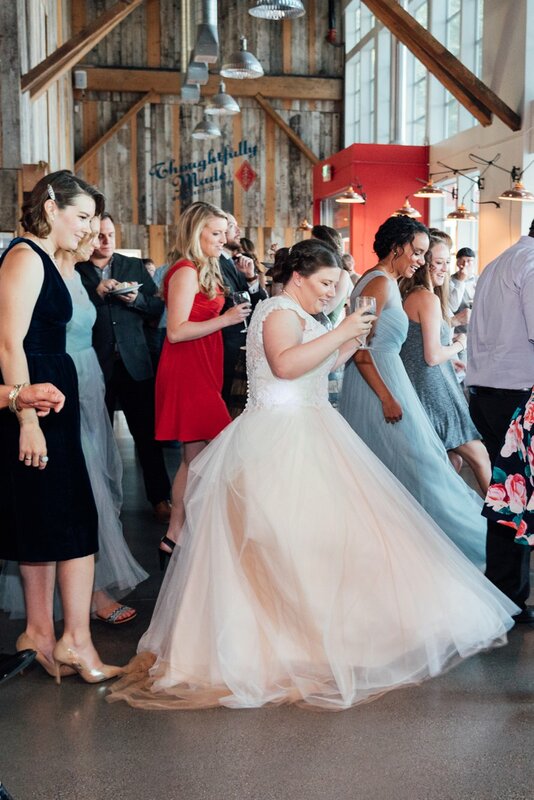 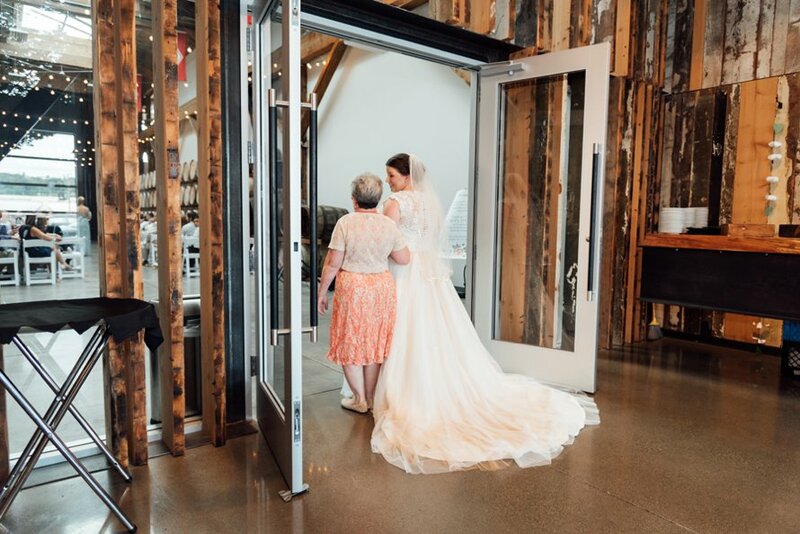 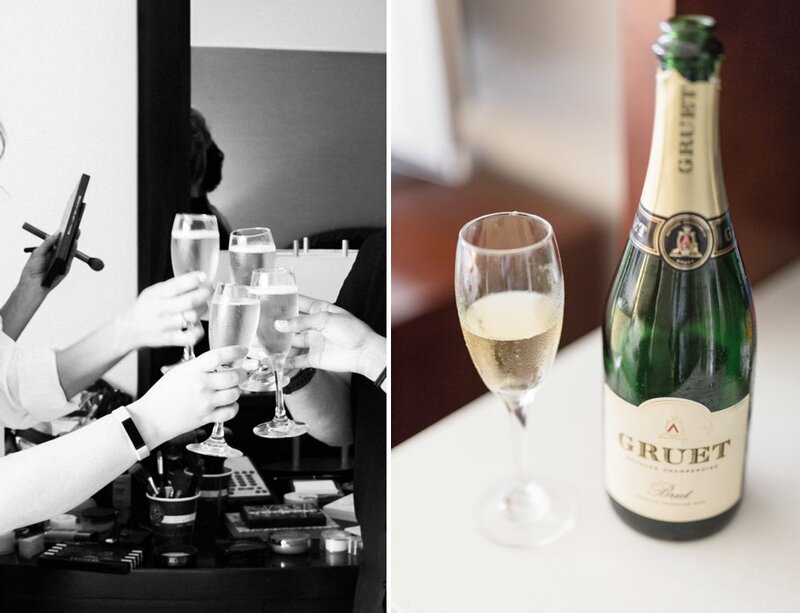 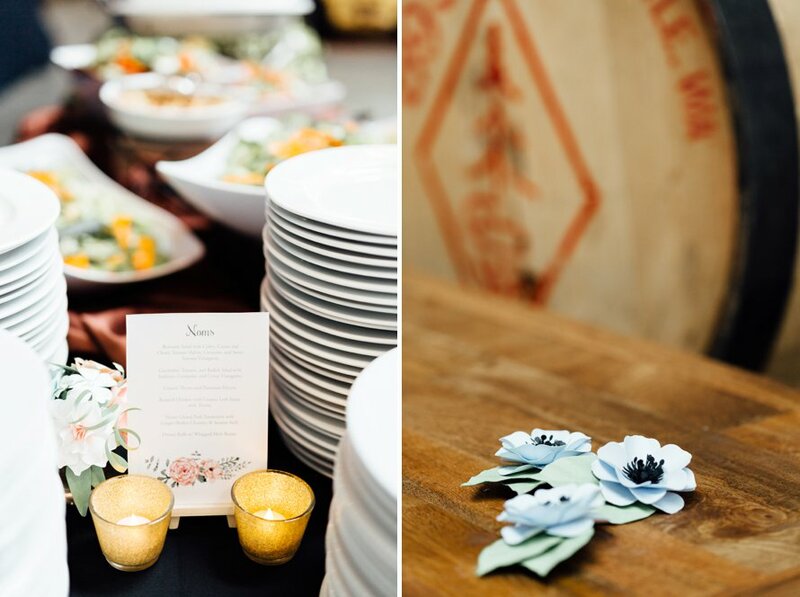 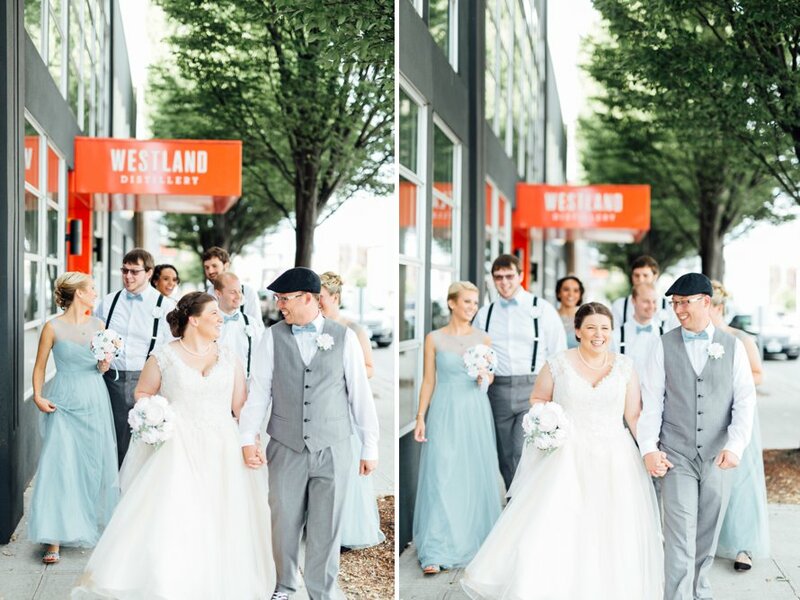 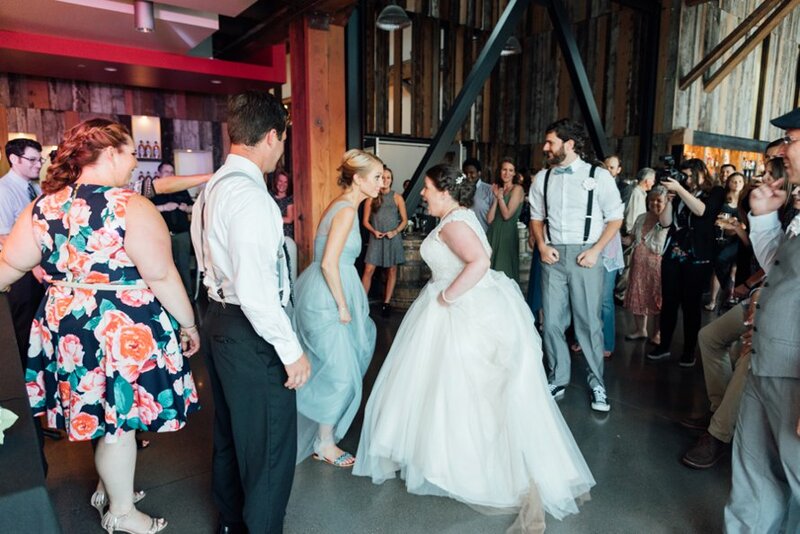 Coty planned every detail down to a T for her and Anthony's Westland Distillery wedding in SODO. 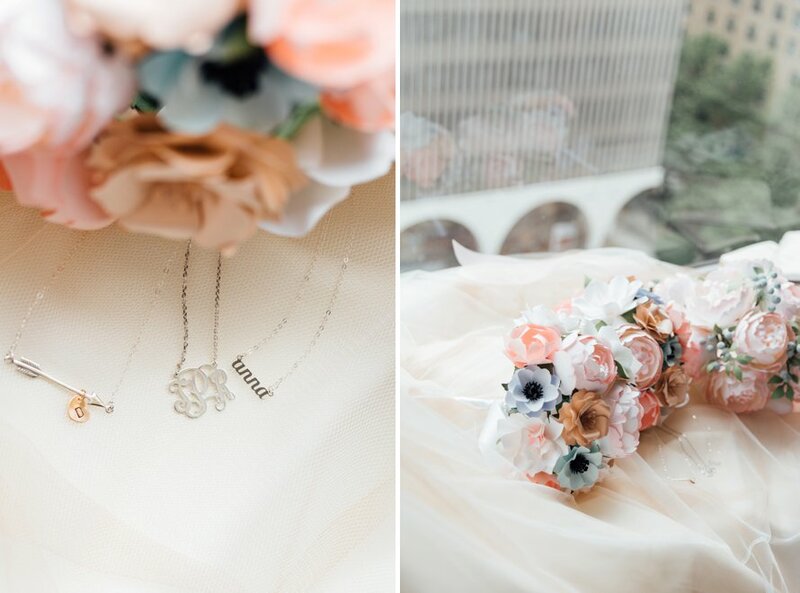 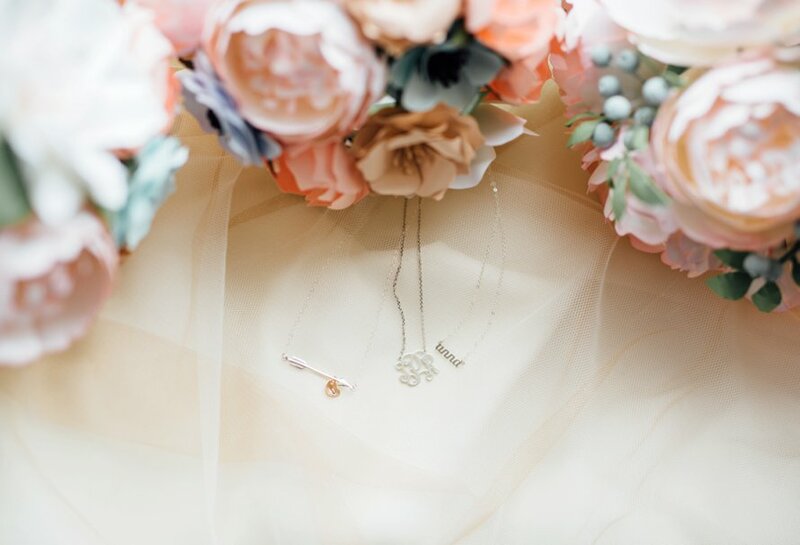 Her blush dress, handmade hair piece, paper peonies, custom signage & gold everything tied together the most lovely event! 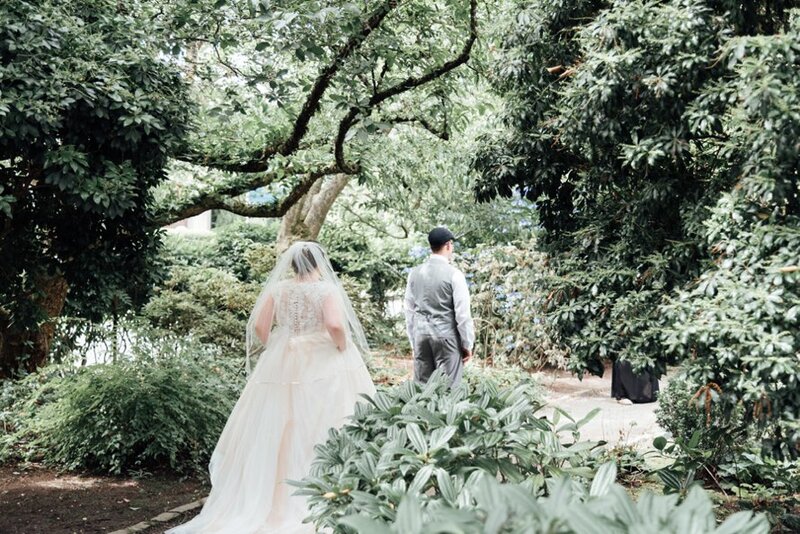 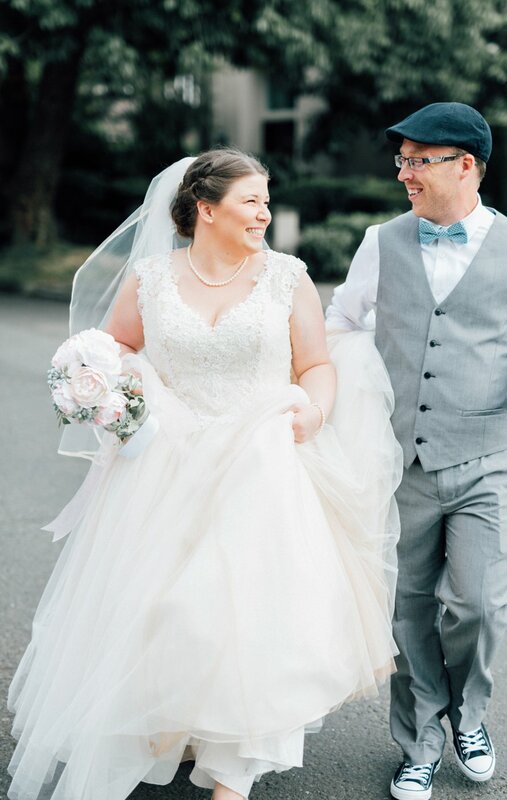 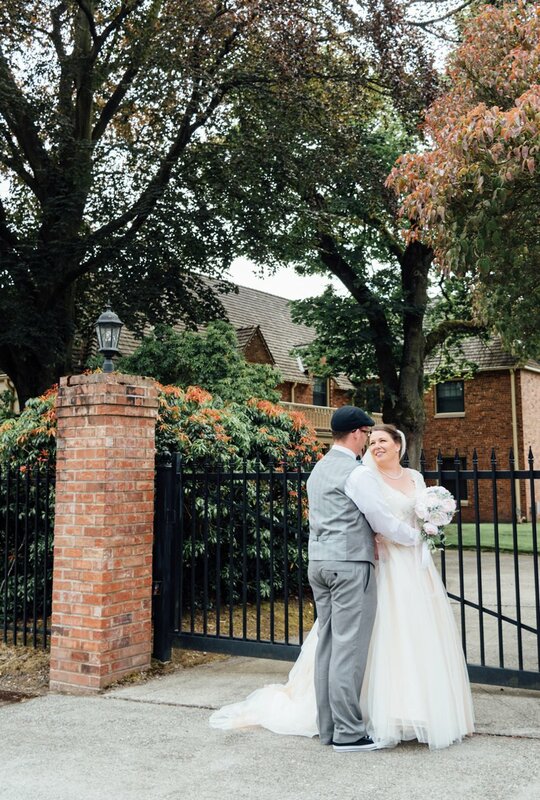 A favorite moment from the day was their first look in Queen Anne, (the character in that neighborhood gets me every time!) 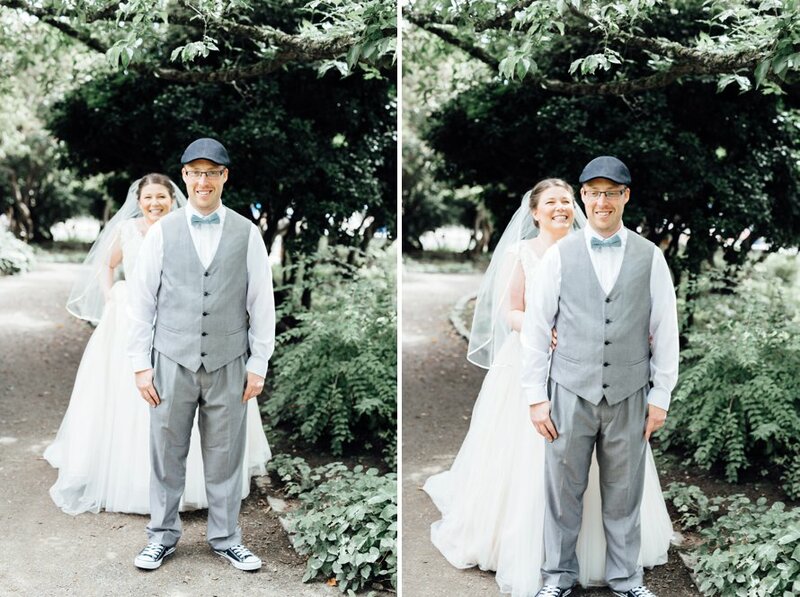 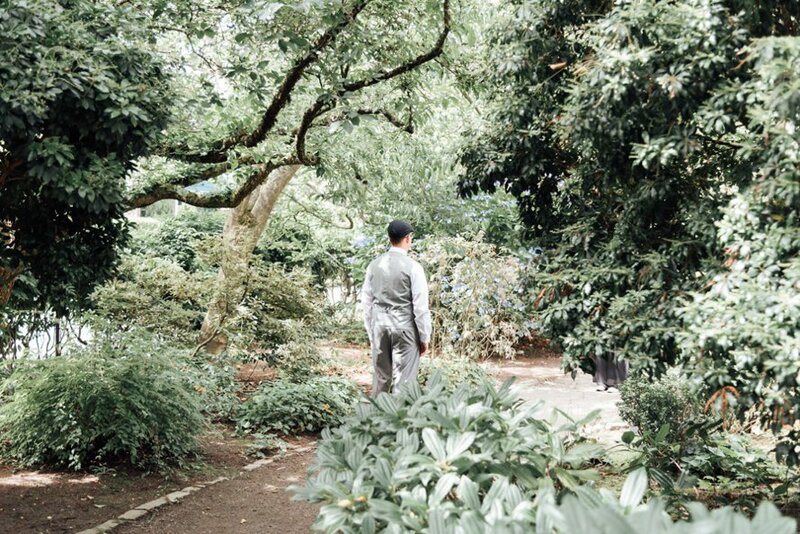 Stealing away for a quiet moment between just the bride and groom was the perfect way to press pause. 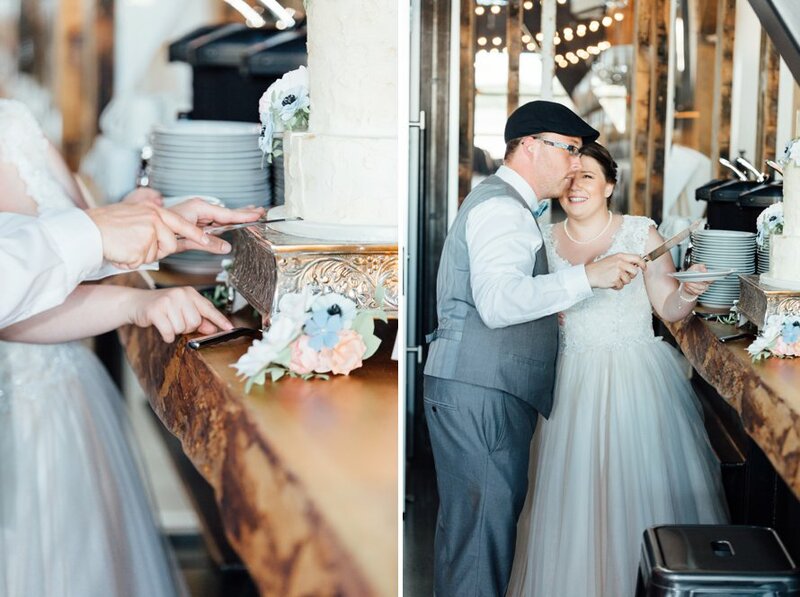 As if things couldn't be any sweeter, we ended the evening with a scoop of gelato and GF red velvet cake -you know it made this heart all the happier! 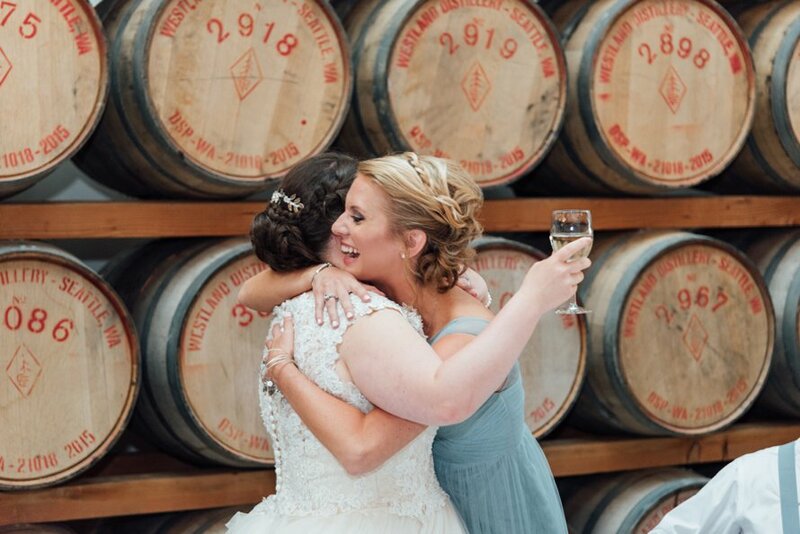 Cheers to all of their days! 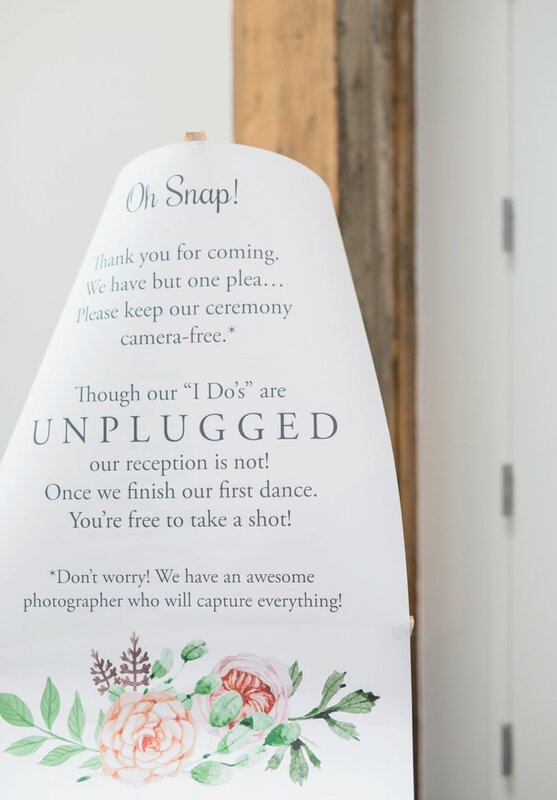 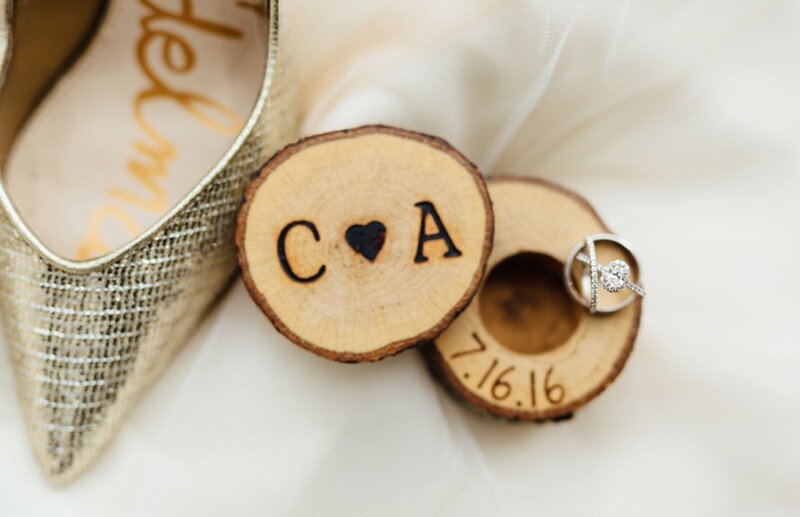 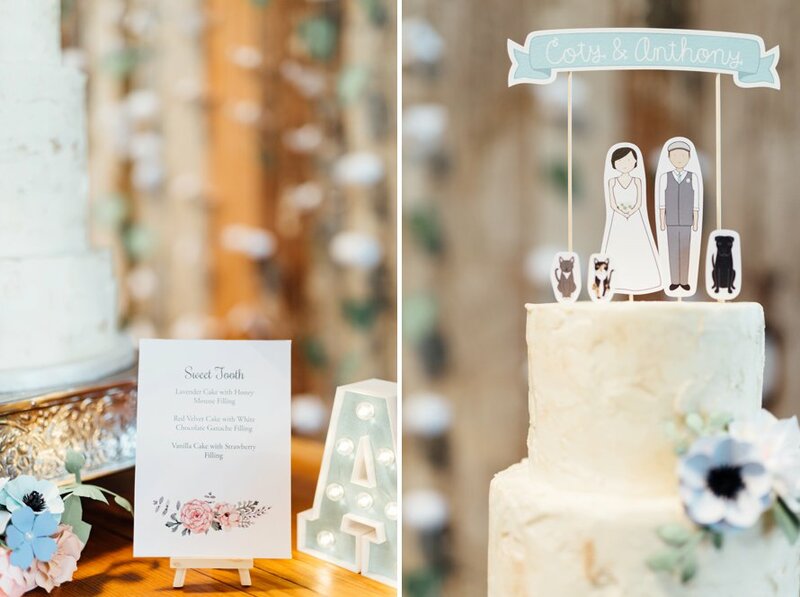 Cake Topper: Ready Go Wedding Co.
Signage: Created by the Bride! 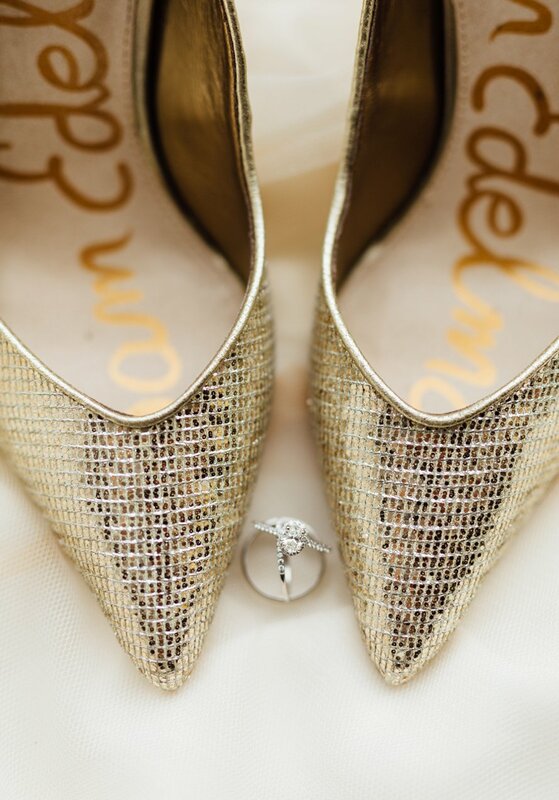 See their engagement session with Something Minted Photography here!